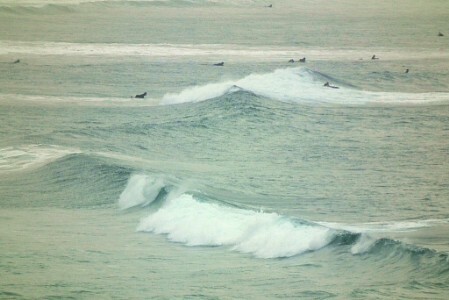 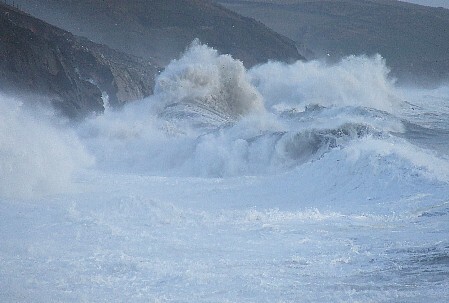 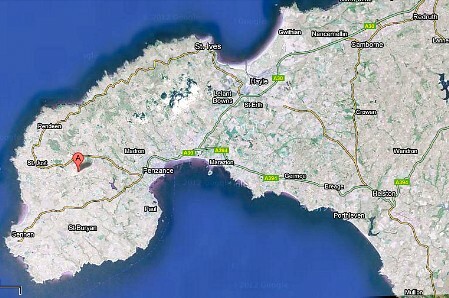 West Cornwall is nowadays my home. 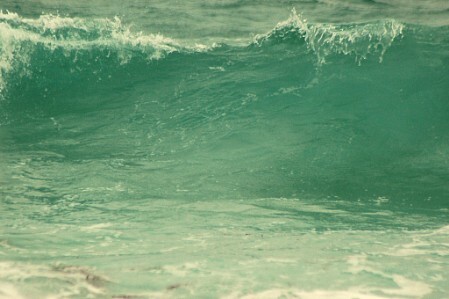 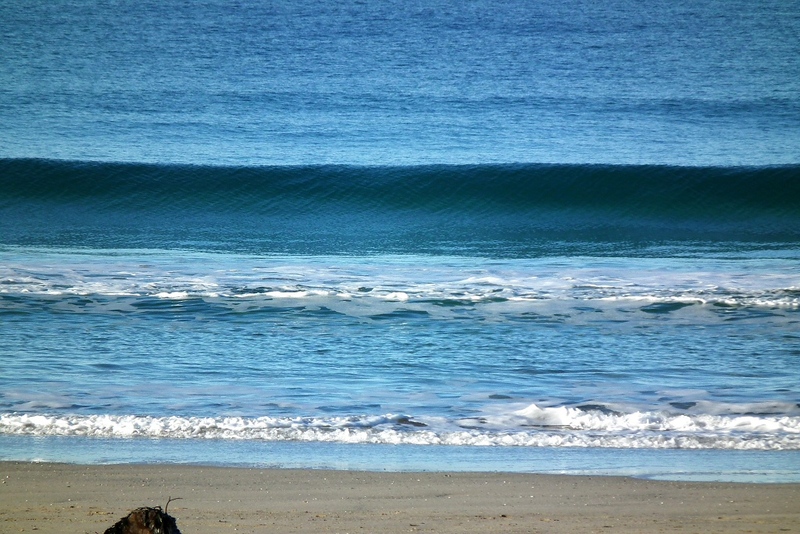 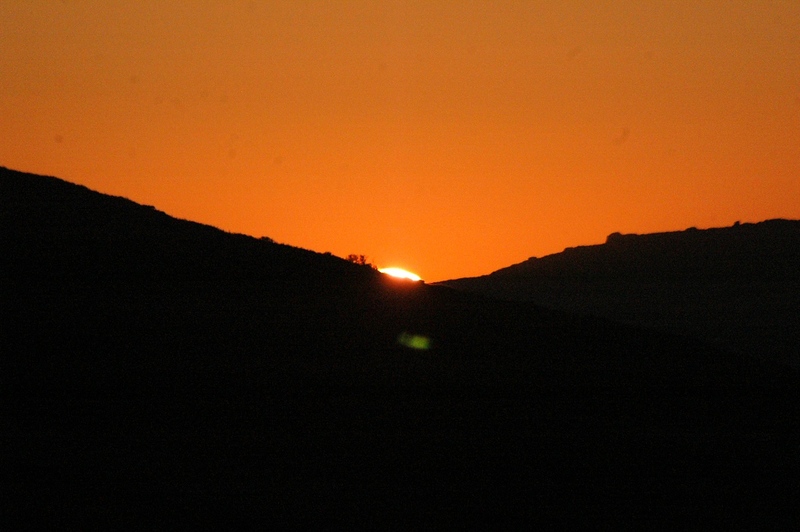 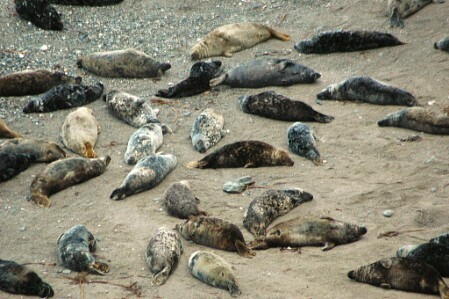 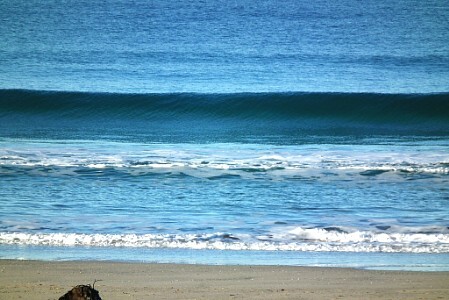 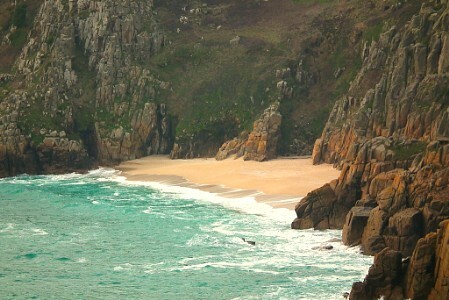 I love it here, and these pictures will suggest why! 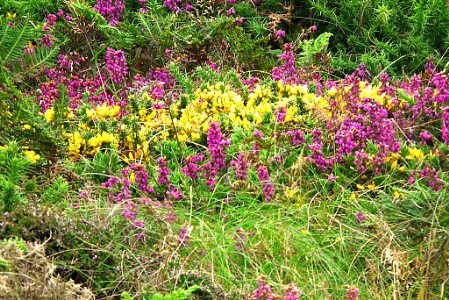 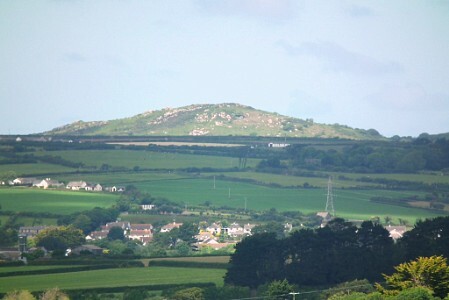 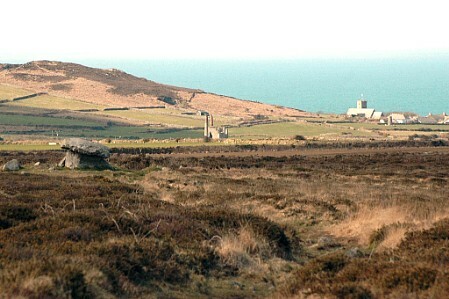 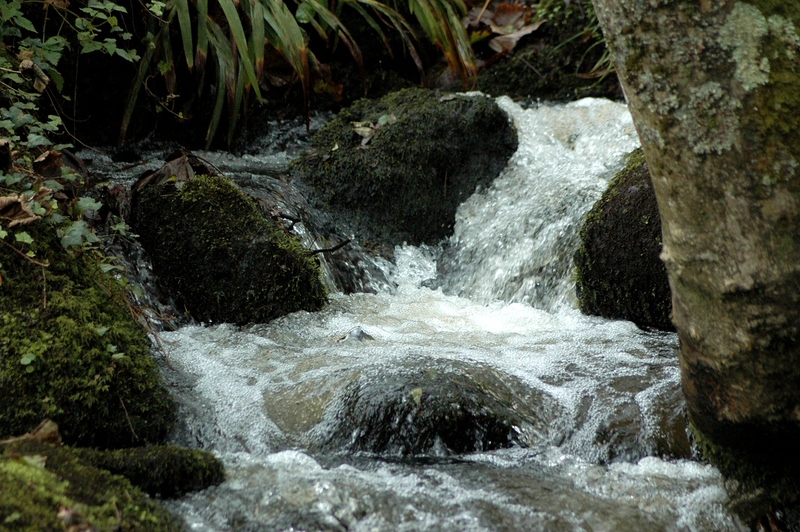 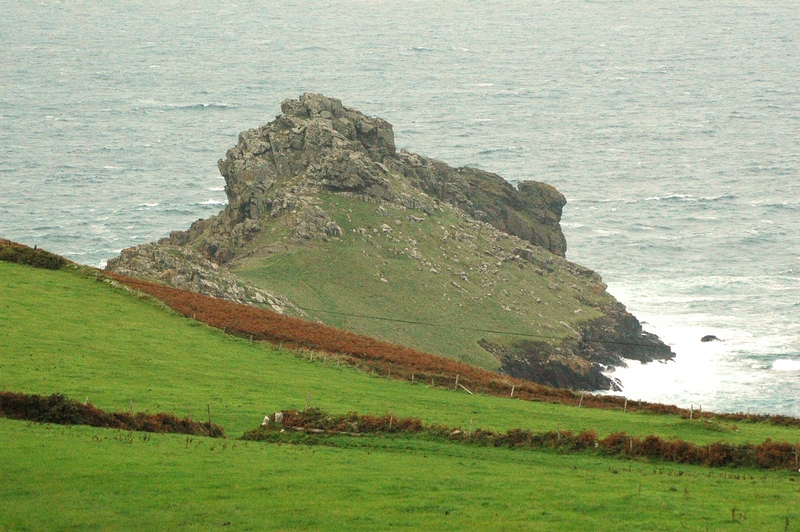 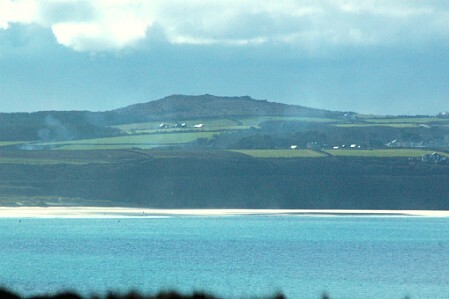 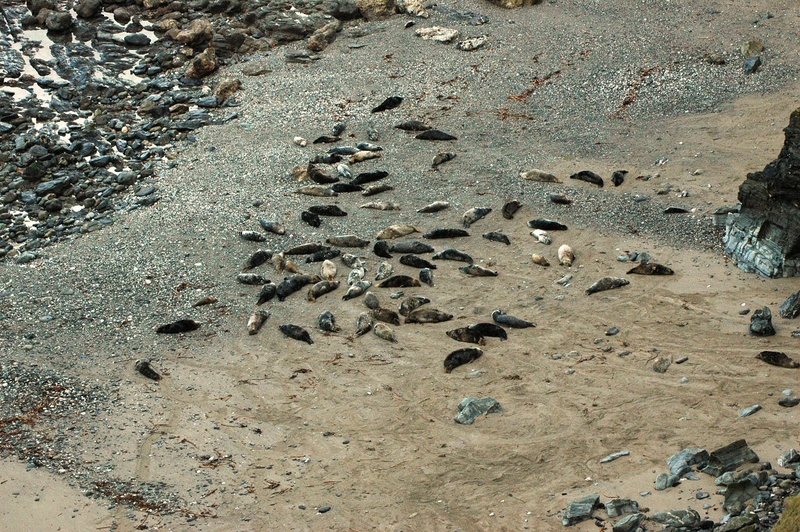 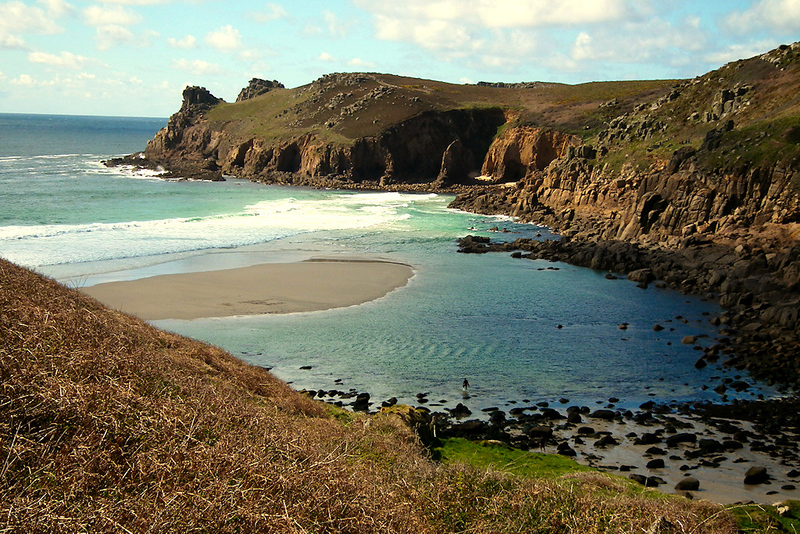 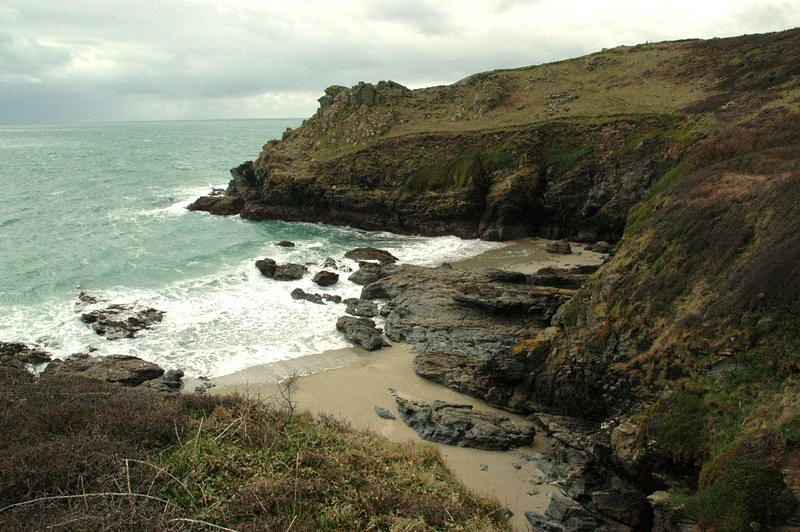 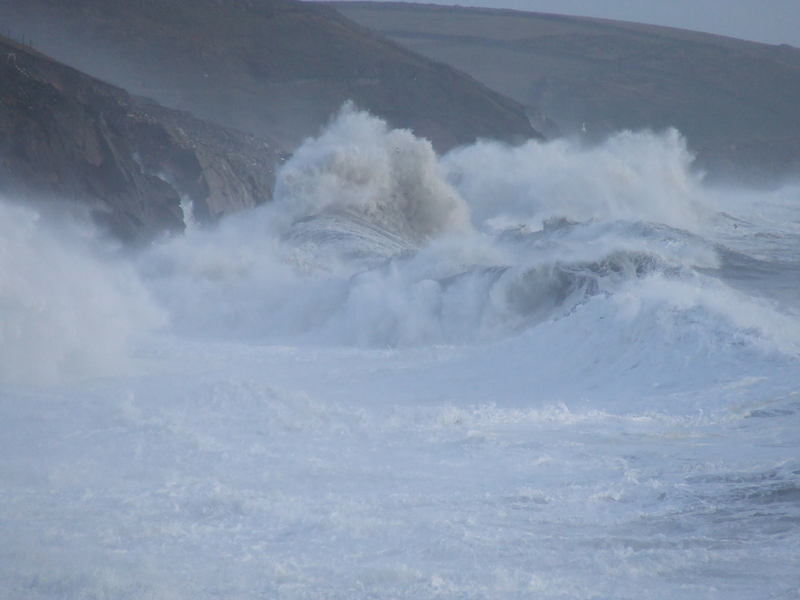 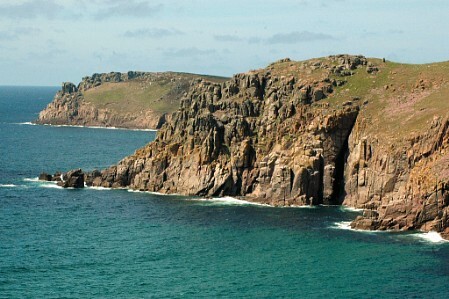 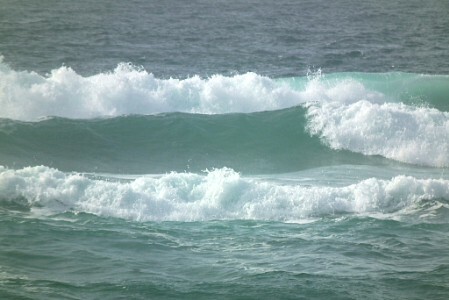 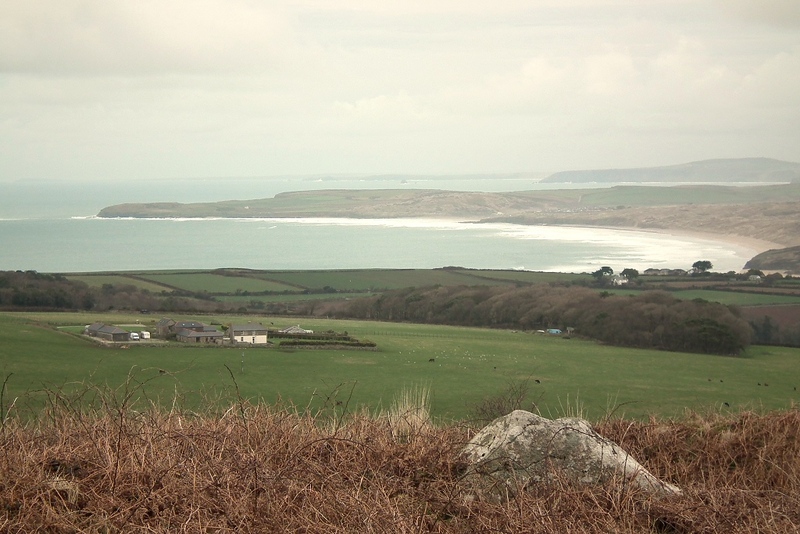 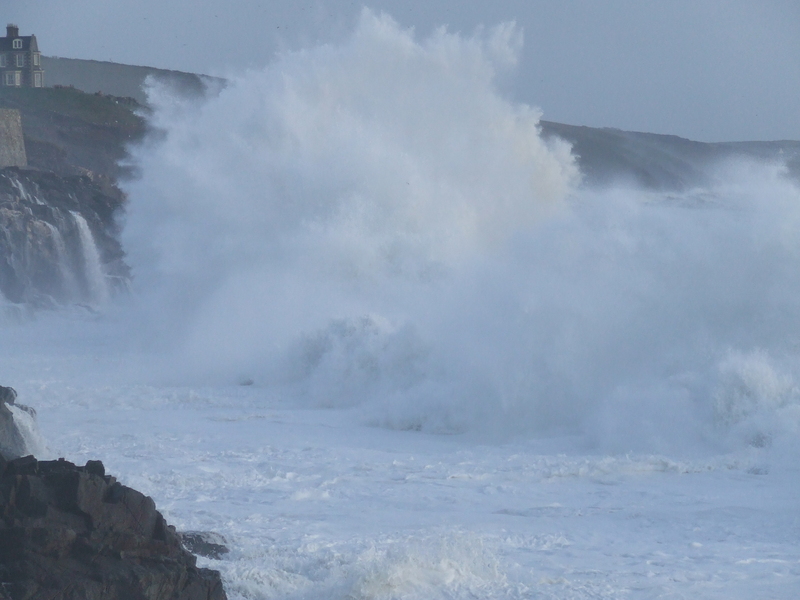 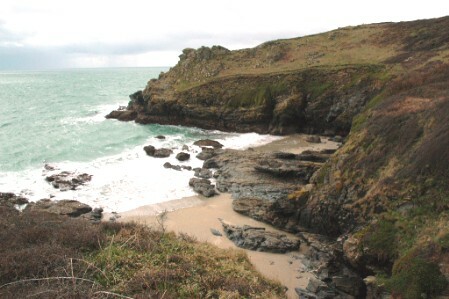 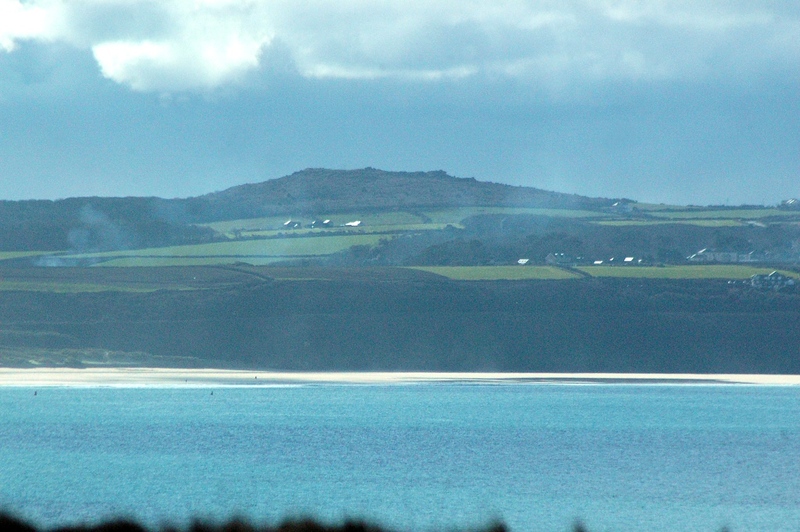 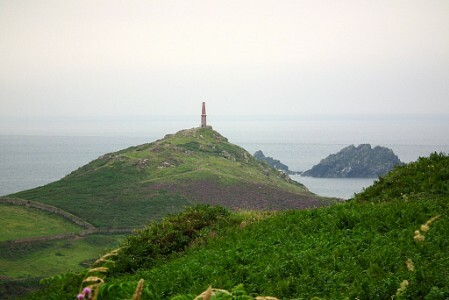 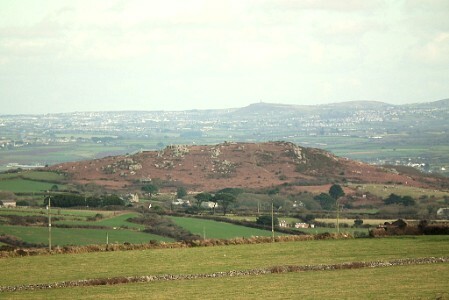 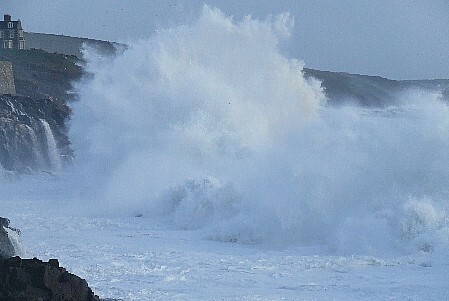 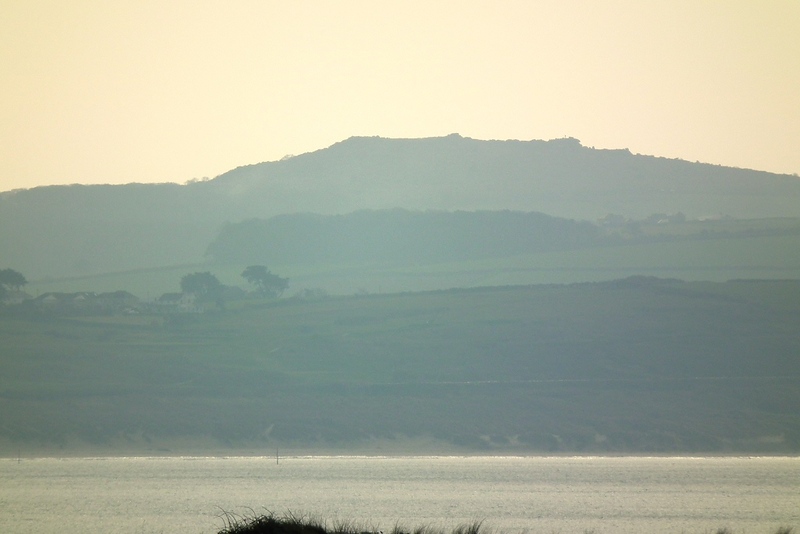 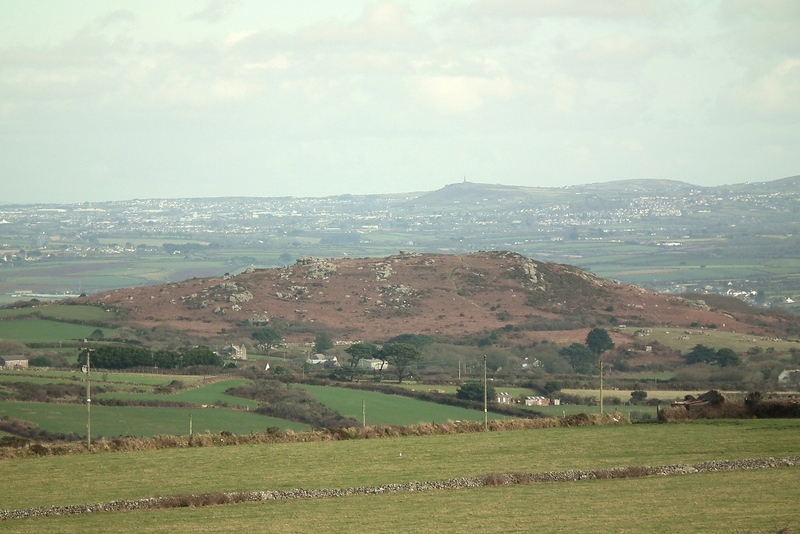 West Penwith, where I live, is the part of West Cornwall that is west of Hayle and Marazion. 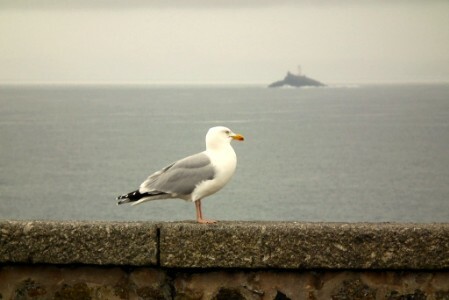 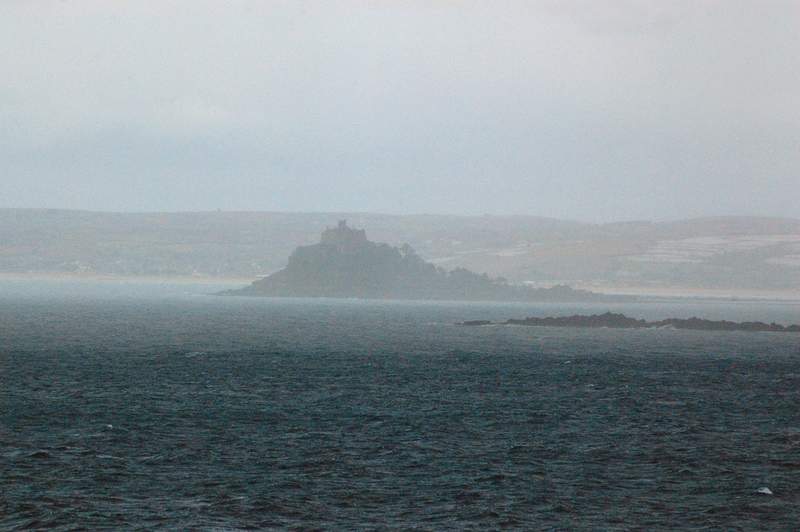 Its main town is Penzance (in Cornish Pen Sans, or 'holy headland'). 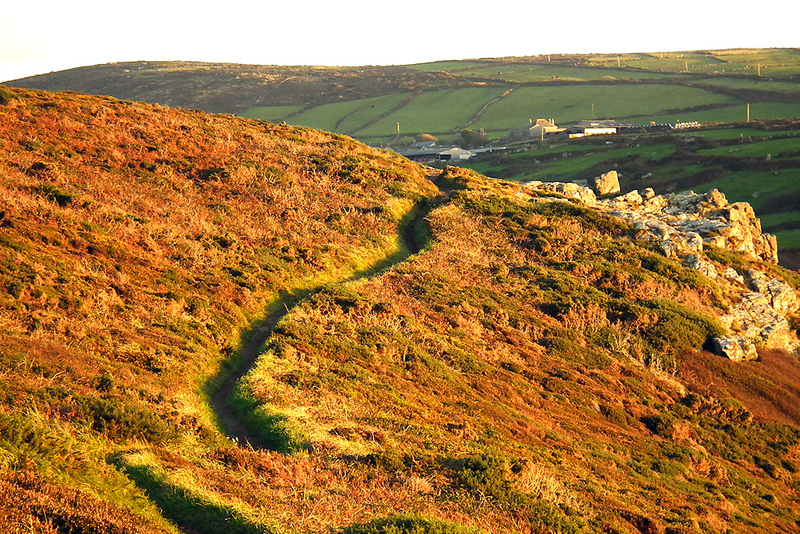 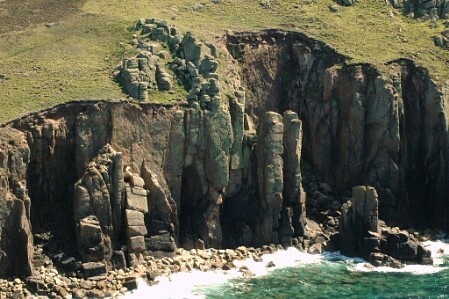 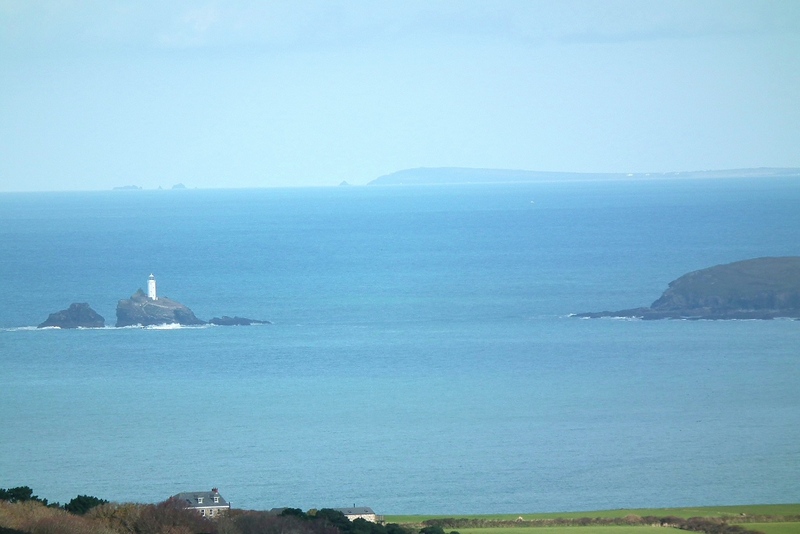 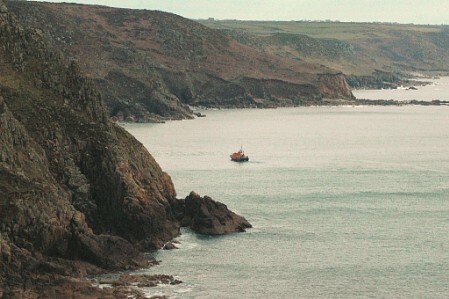 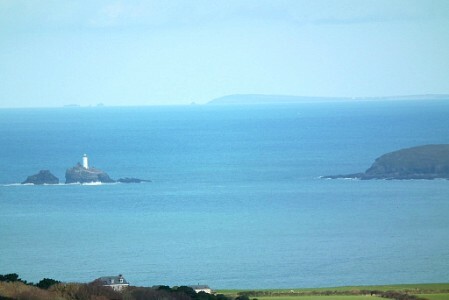 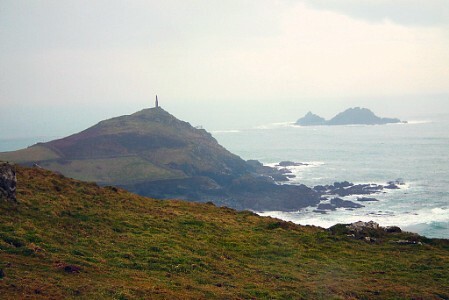 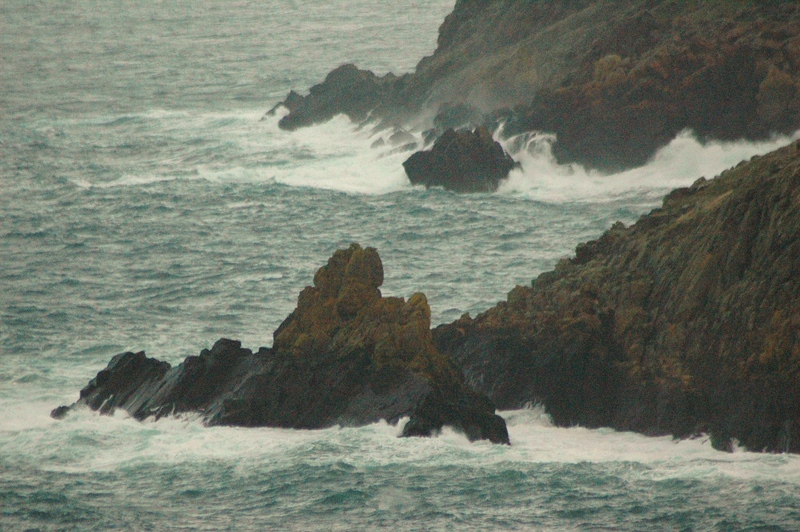 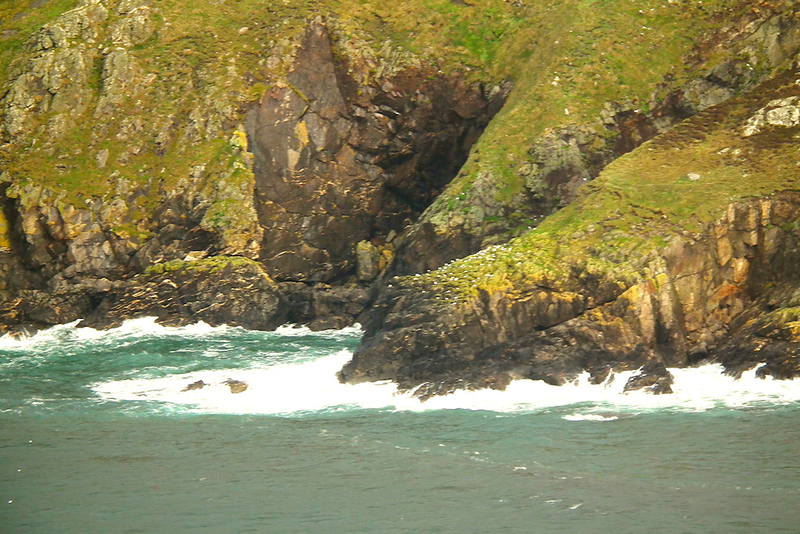 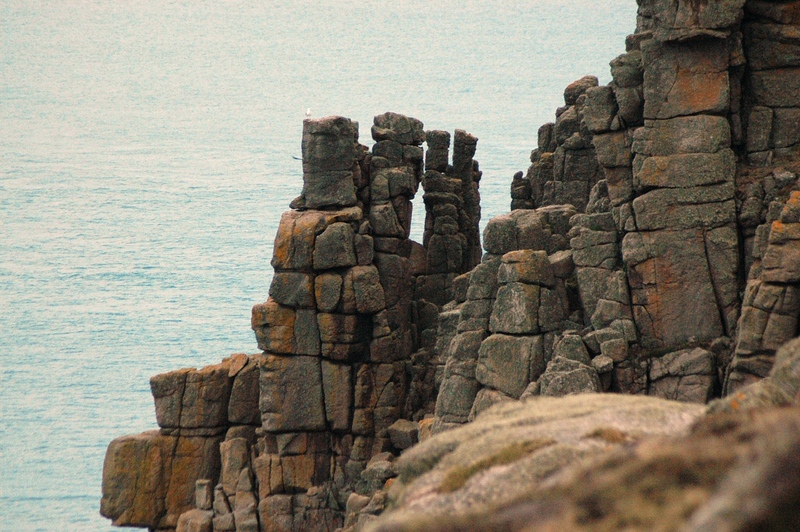 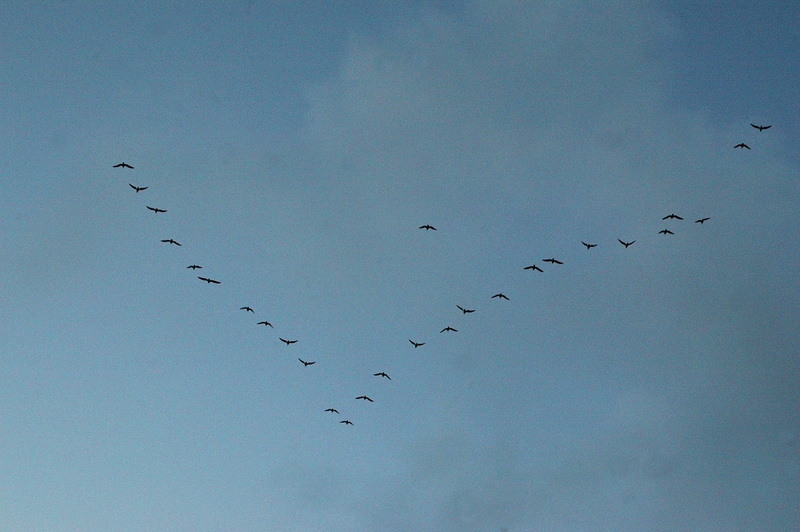 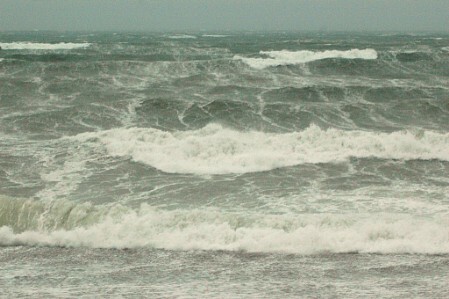 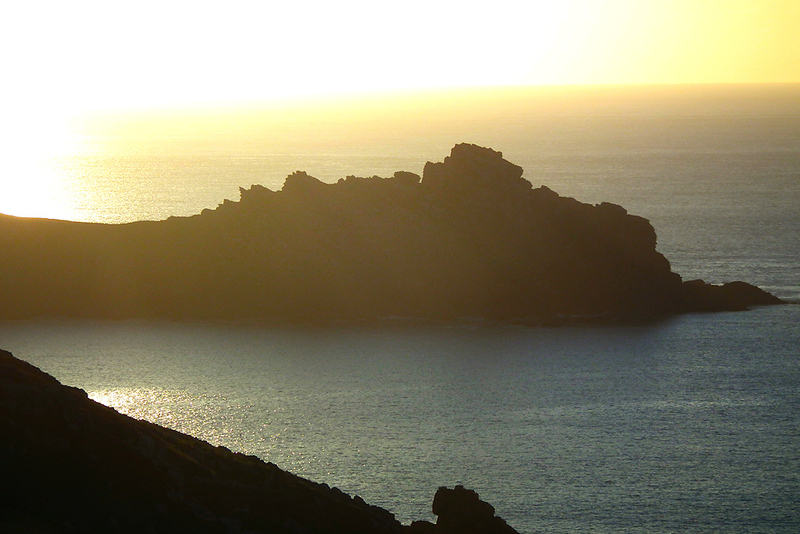 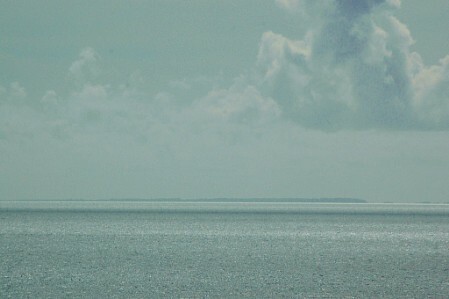 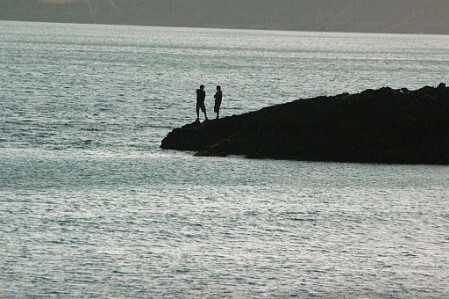 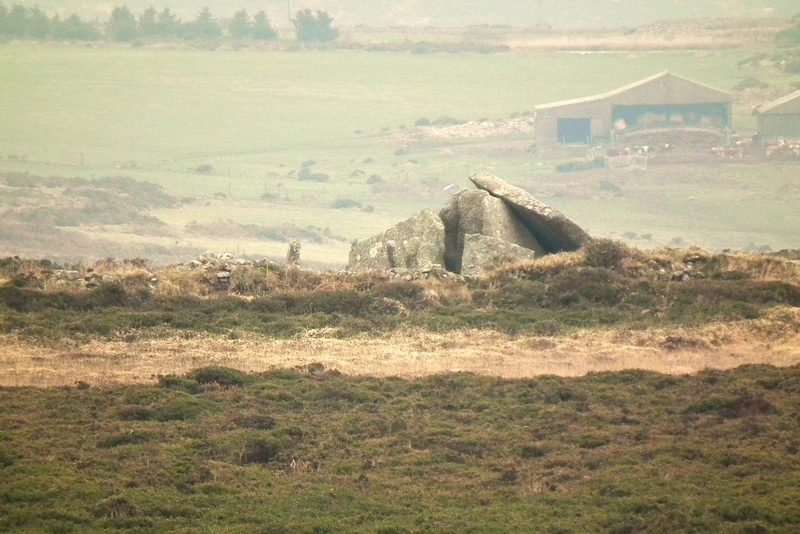 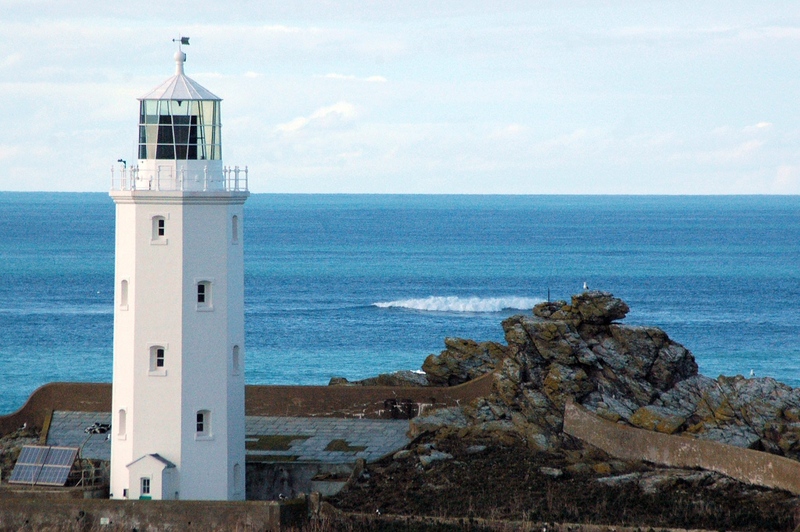 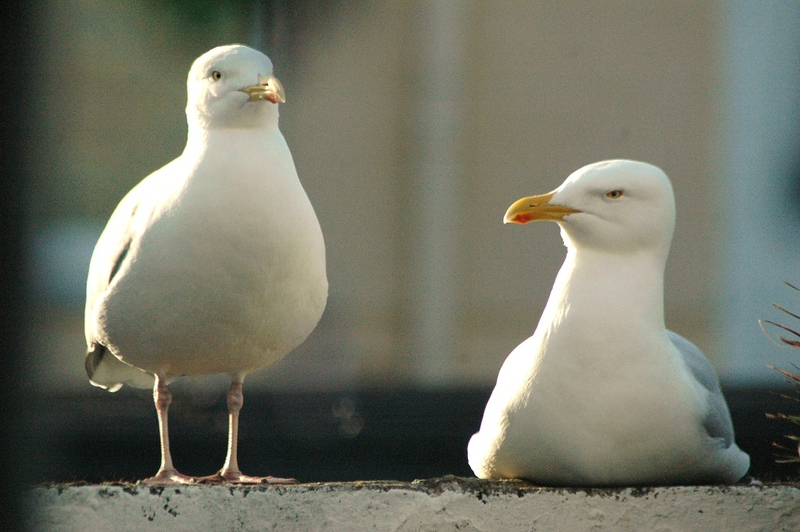 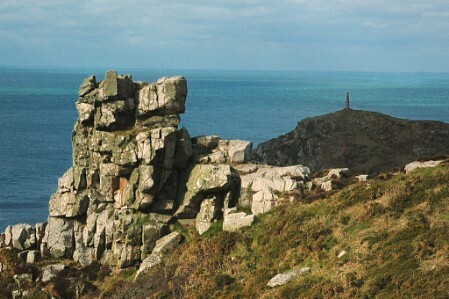 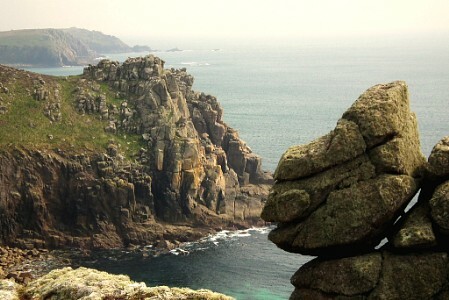 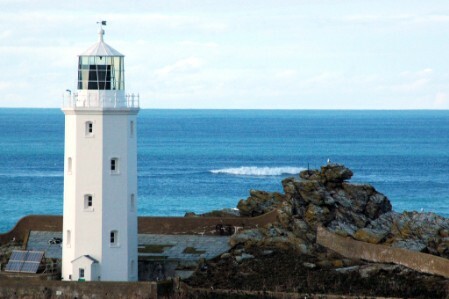 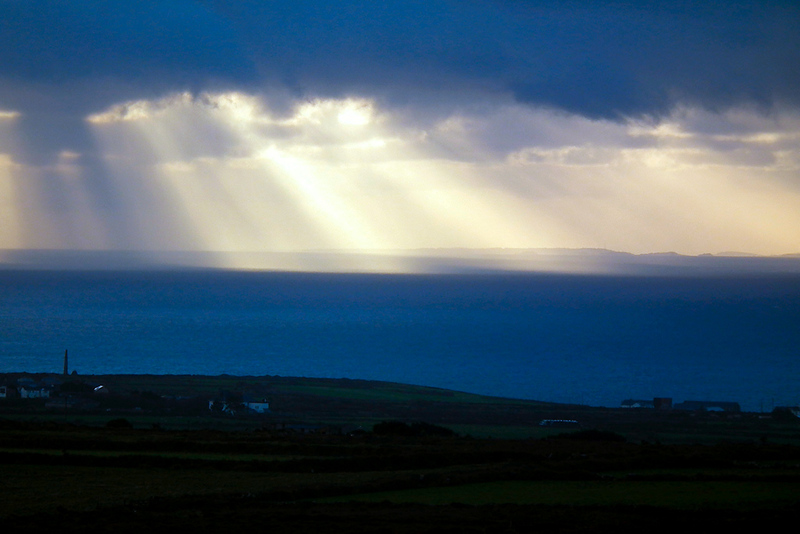 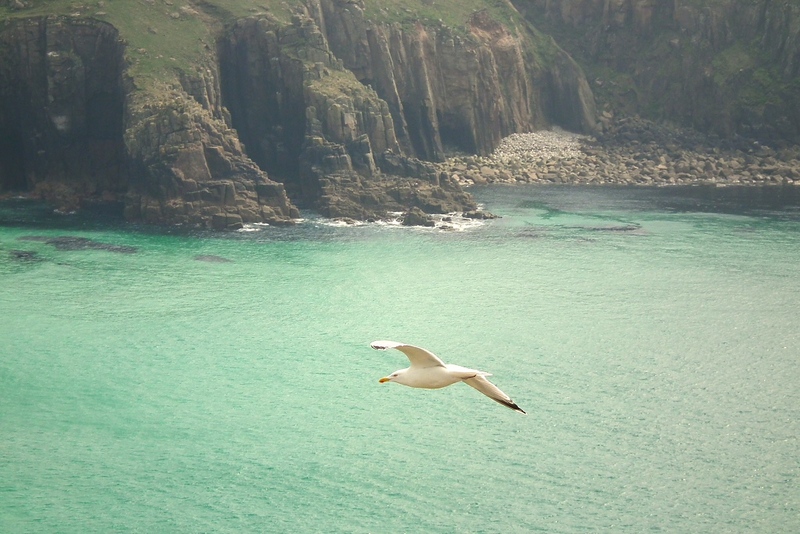 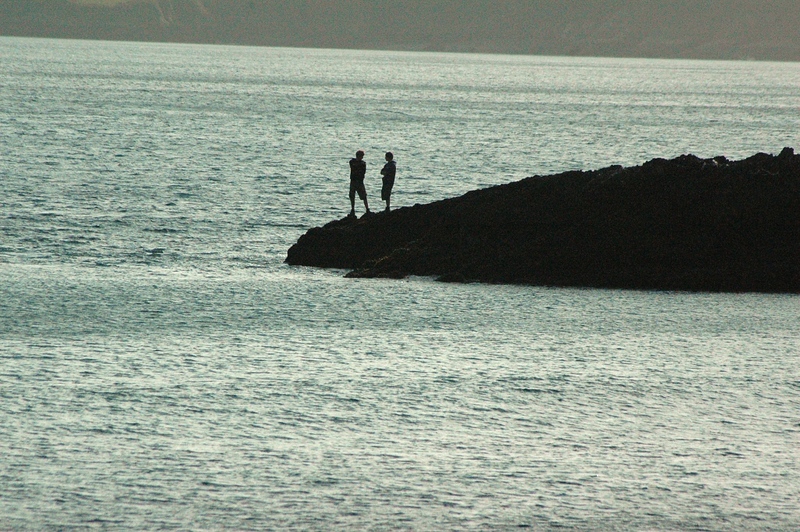 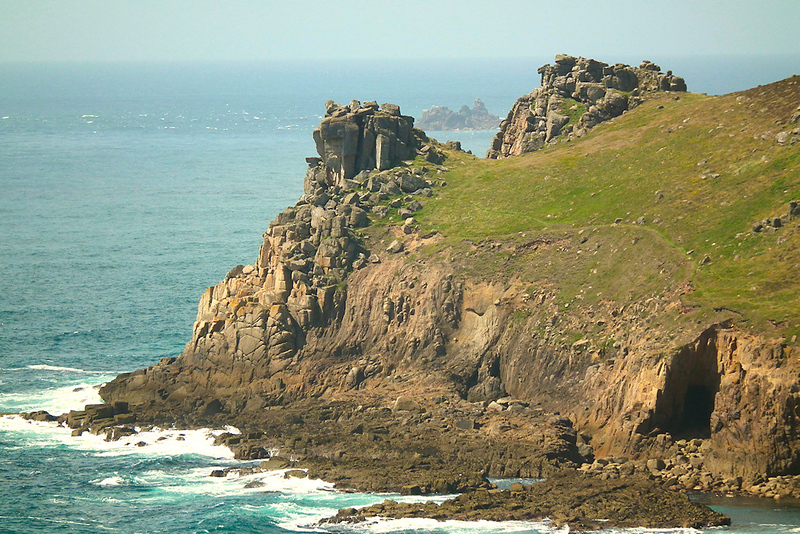 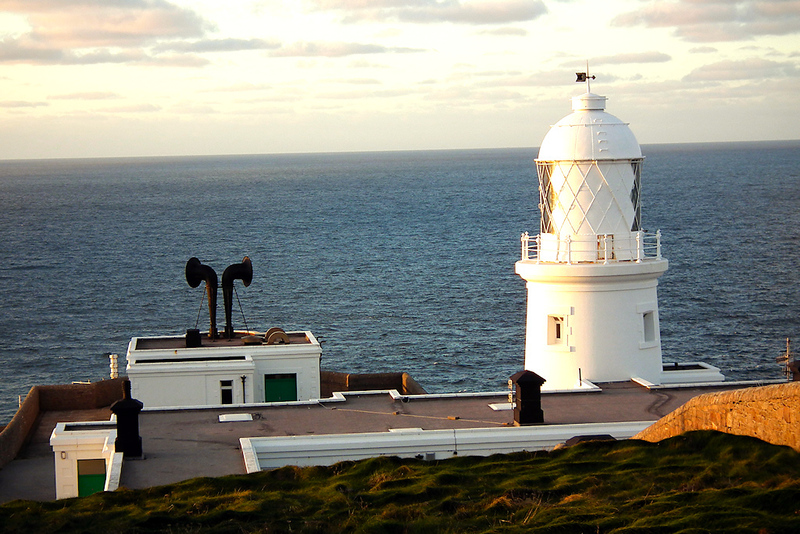 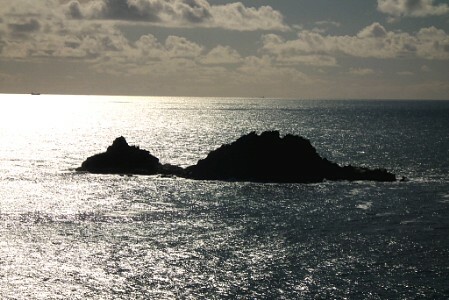 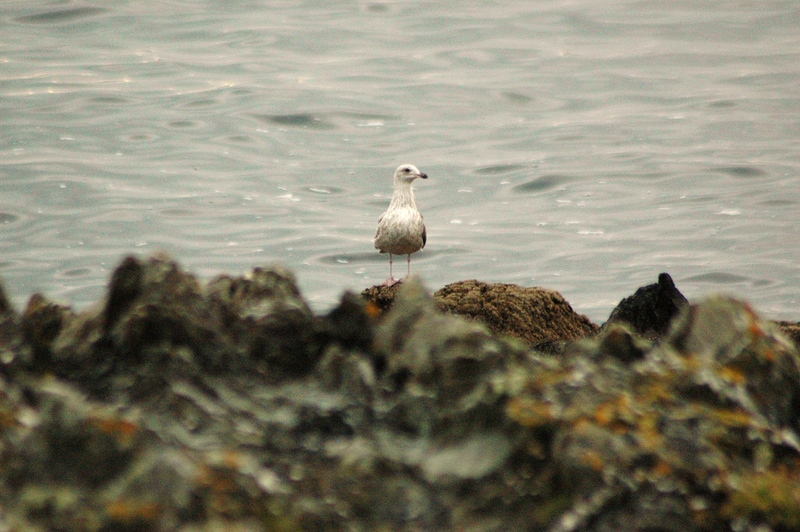 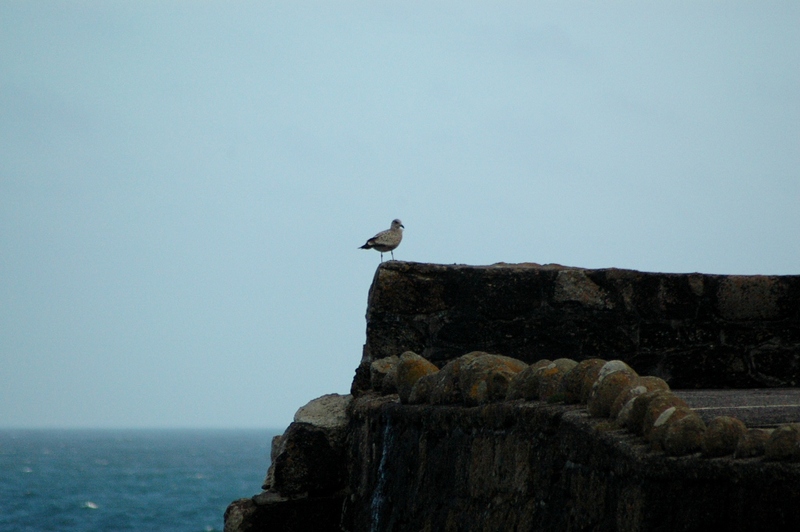 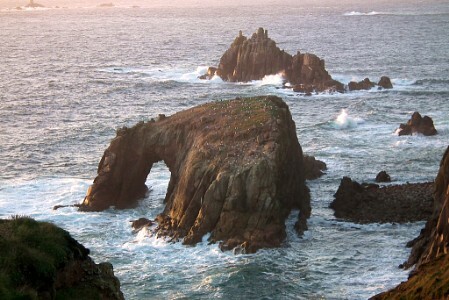 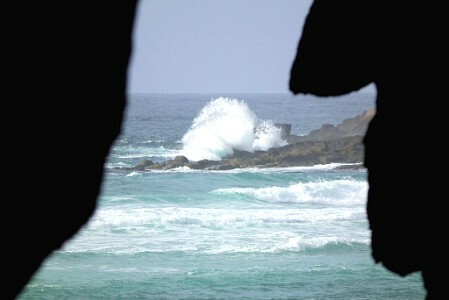 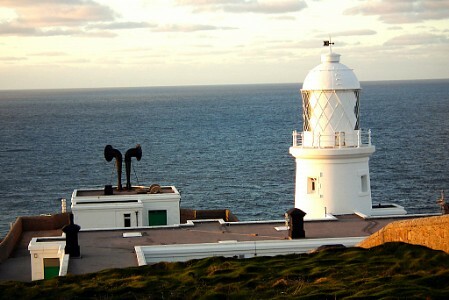 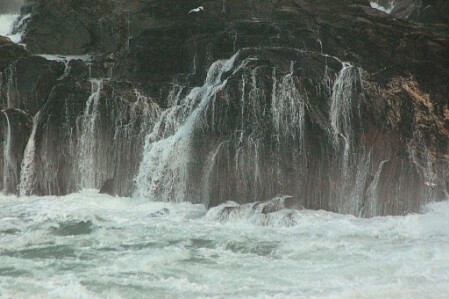 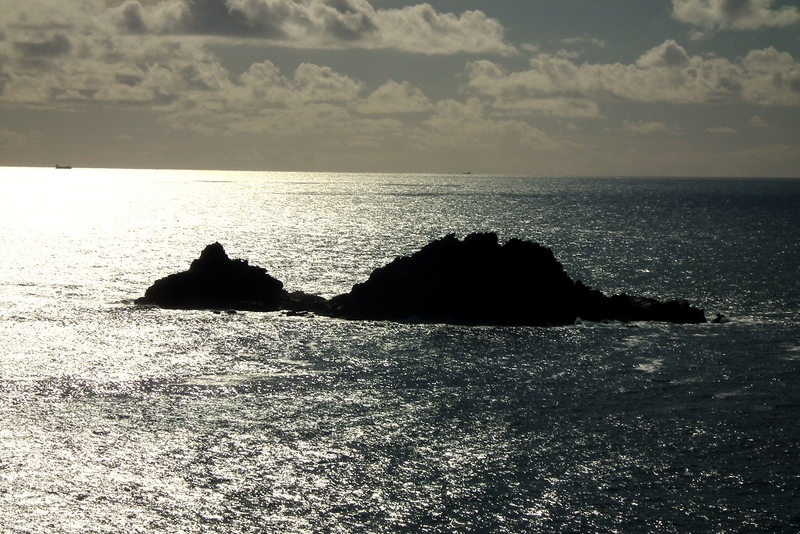 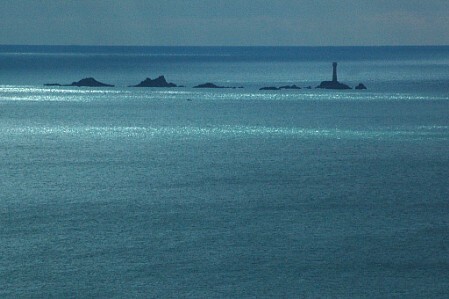 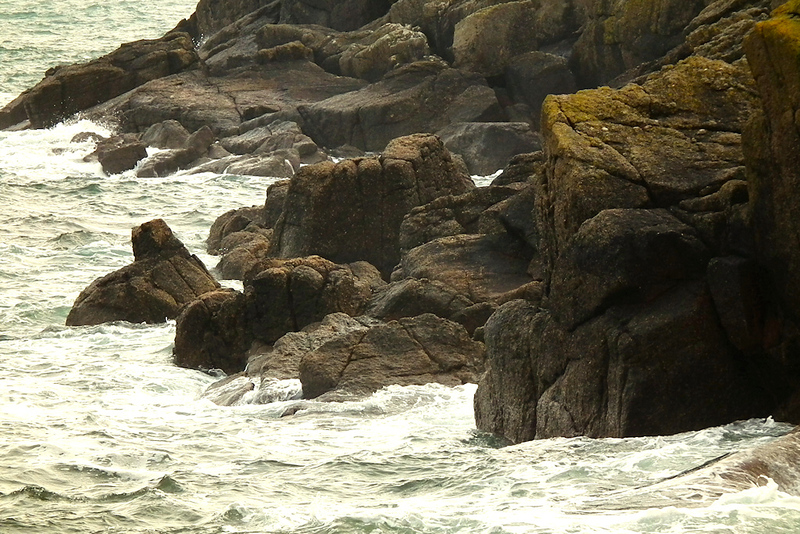 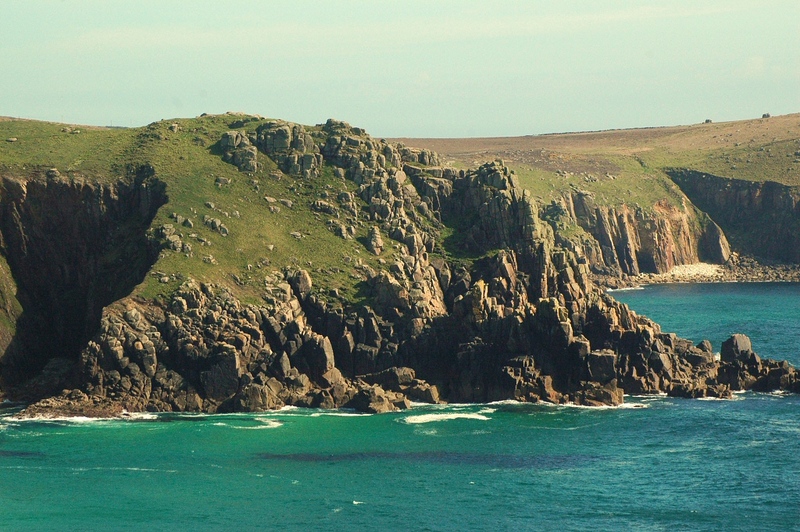 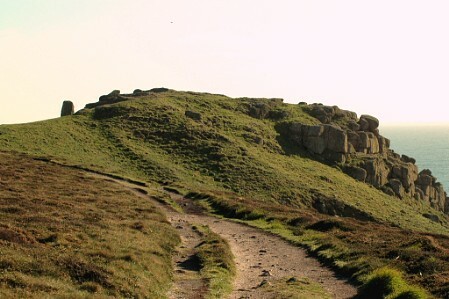 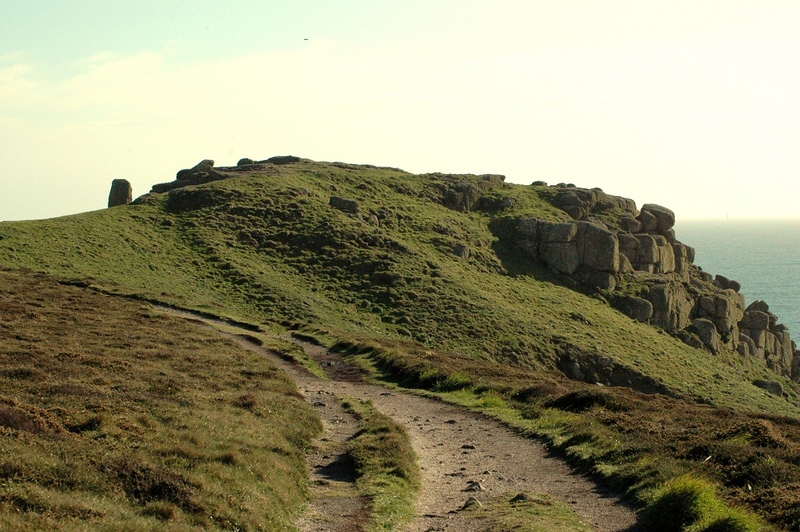 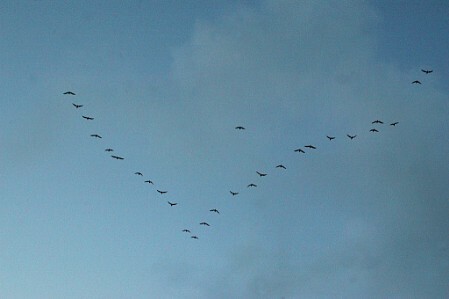 Penwith means 'the headland beyond' or 'the far beyond'. 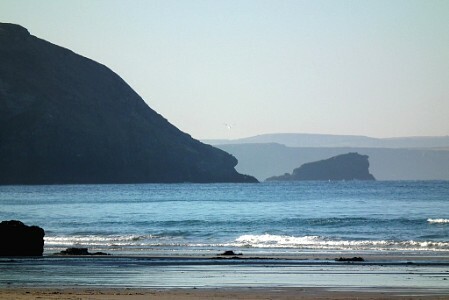 Cornwall is not England - it is Kernow, one of the old Celtic realms of Britain (with Wales, Ireland, Brittany, Strathclyde and the Hebrides). 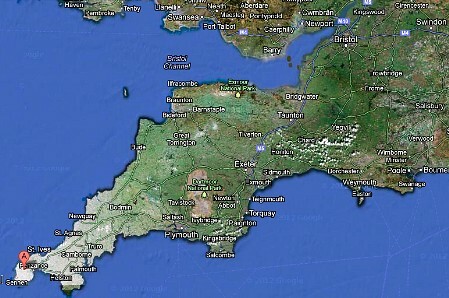 Being half-Welsh, Kernow's ancient roots mean something to me, jiggling my cells. 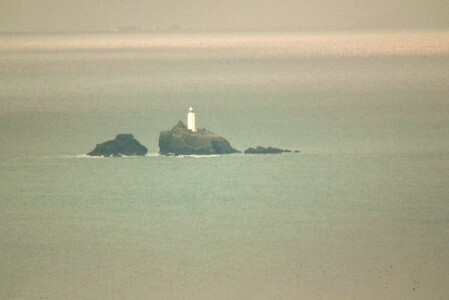 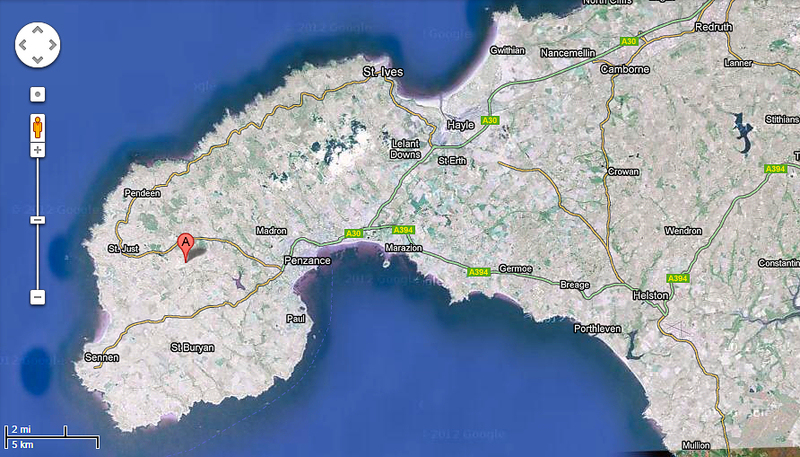 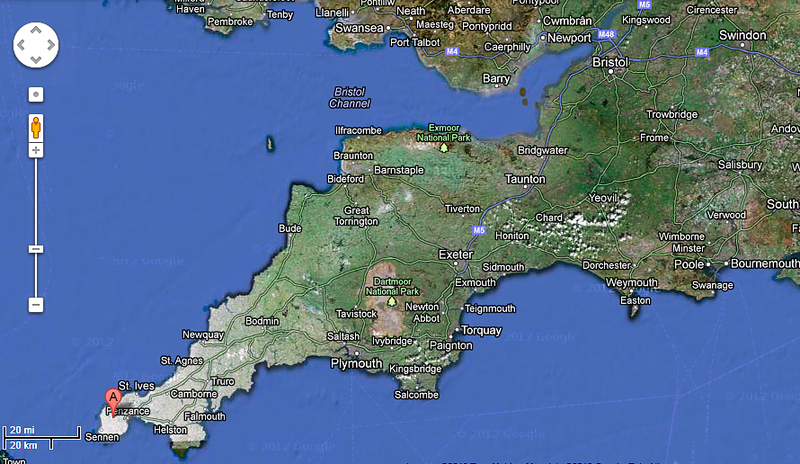 Cornwall is quite isolated (5-6 hours from London and Birmingham). Yet it has a global feeling: we have four continents over the horizon across the seas - North and Latin America, Europe and Africa. 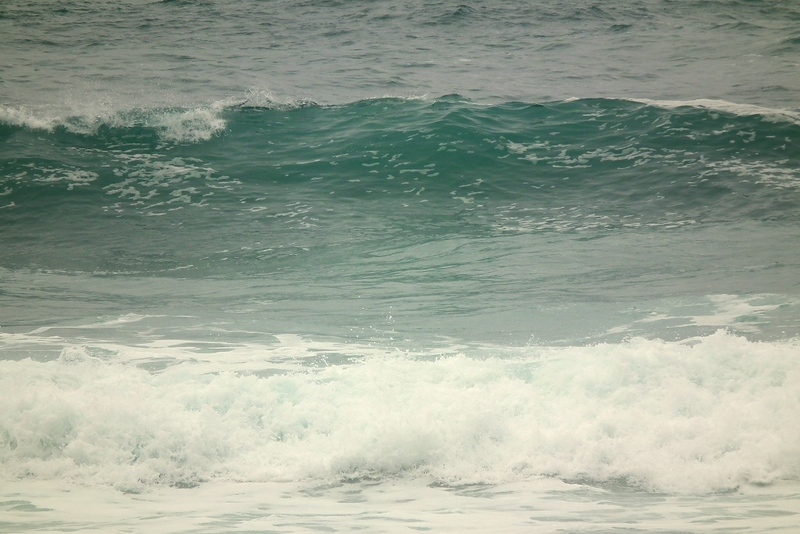 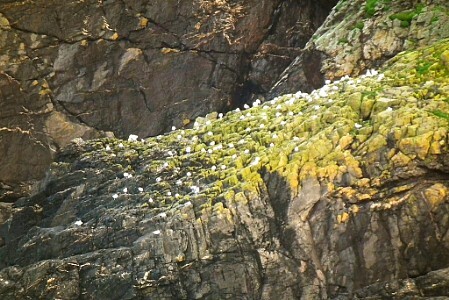 Yet, surrounded by ocean, we sit on solid, deep granite which doesn't budge an inch, no matter how much the waves crash and the winds blow. 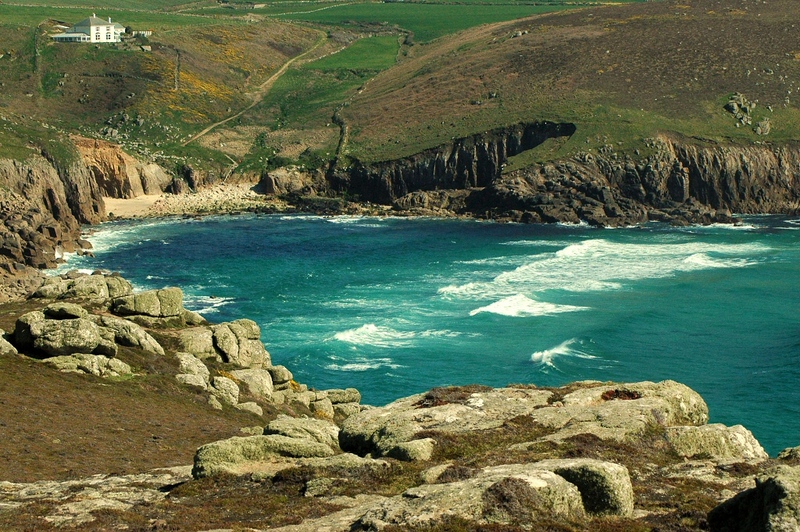 Cornwall is memorable for its cliffscapes, ancient sites and atmosphere, for surfing, seals and cetaceans, fishermen, pirates and tin miners. 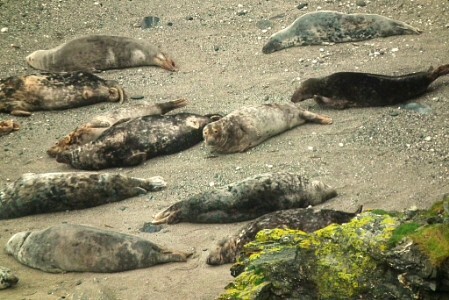 It is one of Britain's main holiday regions and is also home to many interesting people who like living at the end of the world - including yachties, arty types and authors, greenies, returned expats, alternative types and sundry oddbods. and geothermal energy, as yet under-exploited. 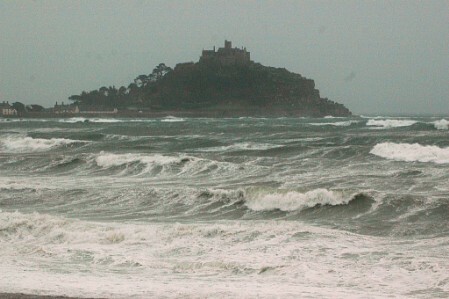 We have lots of weather too - want some? 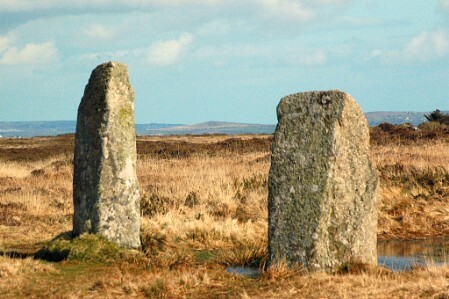 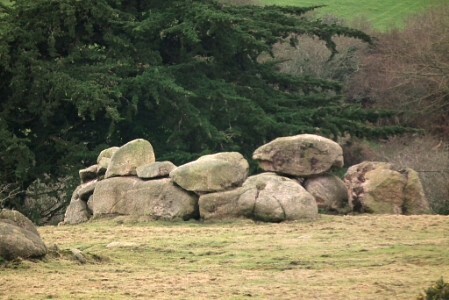 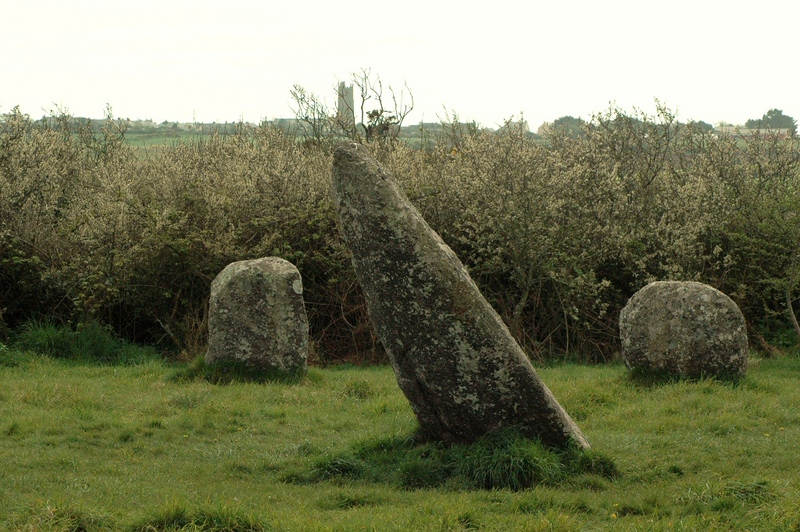 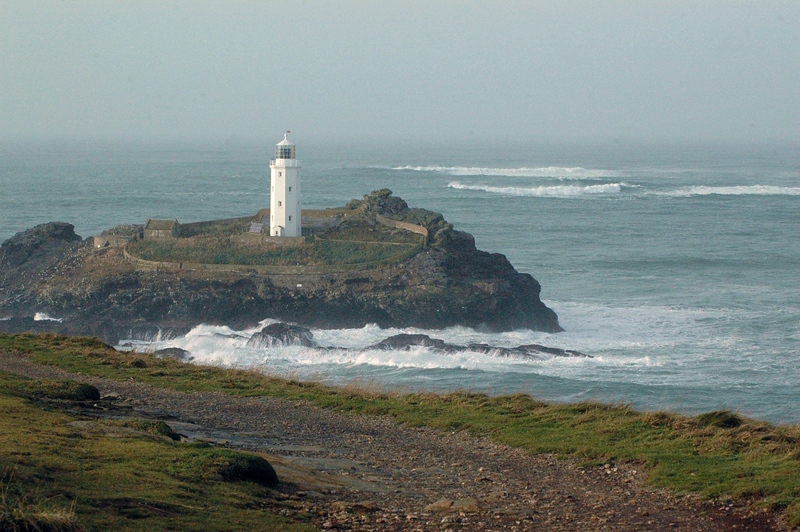 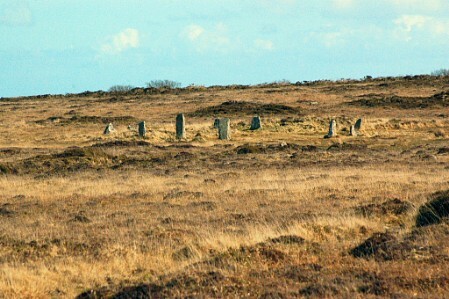 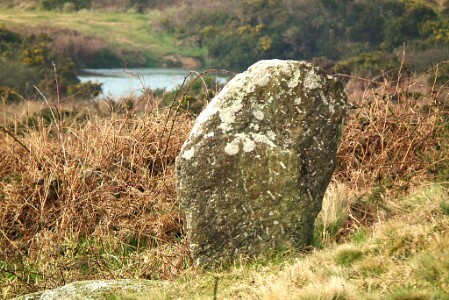 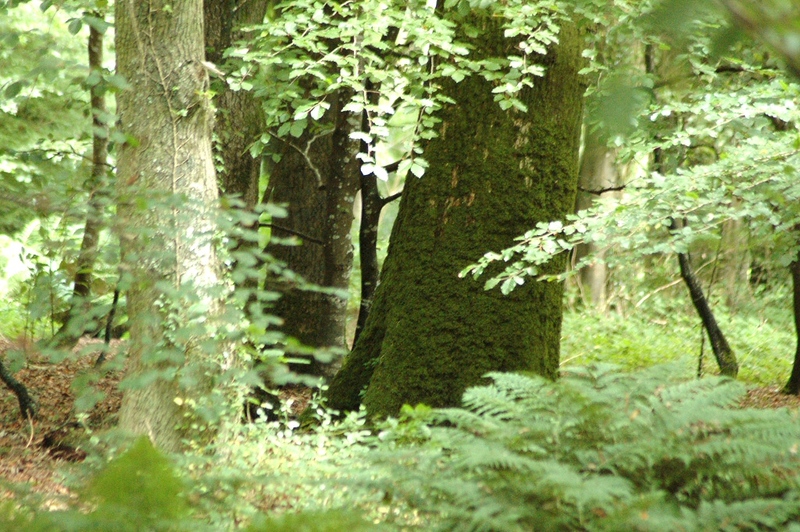 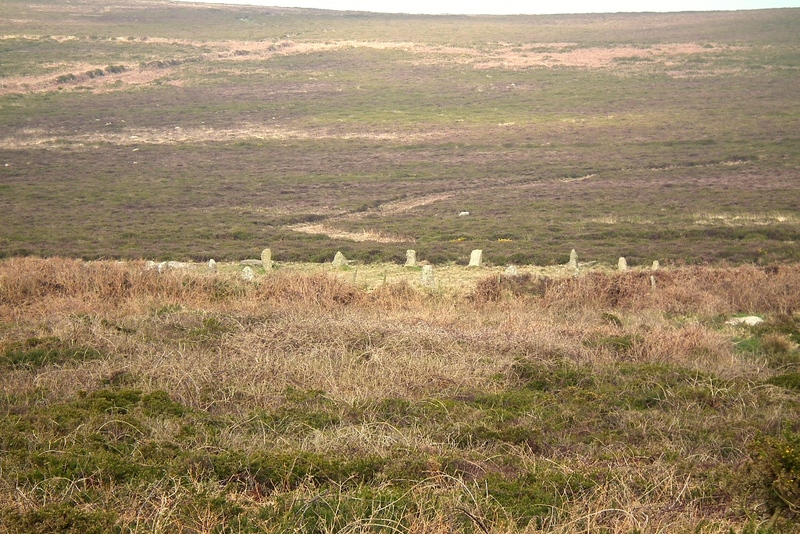 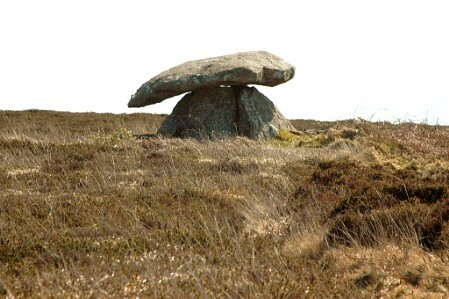 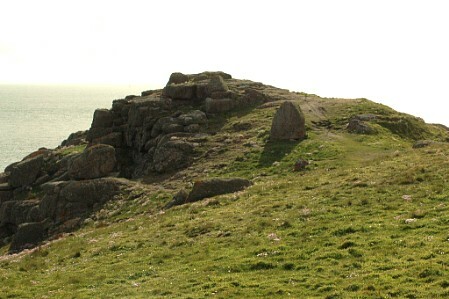 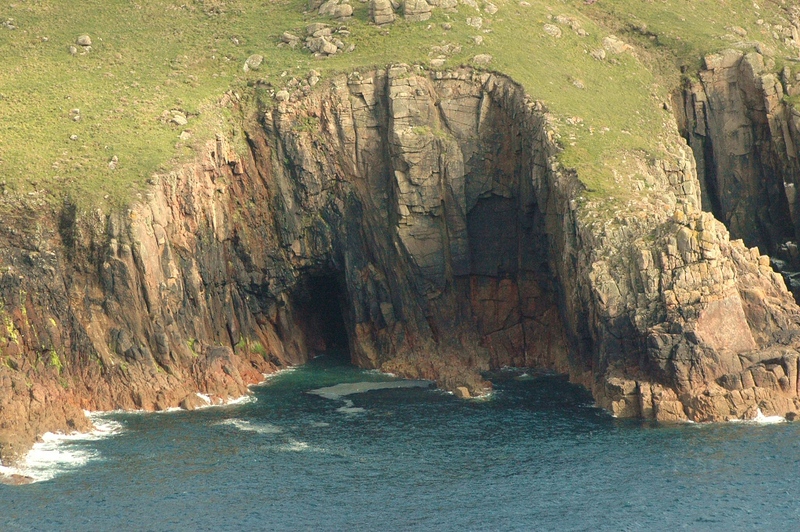 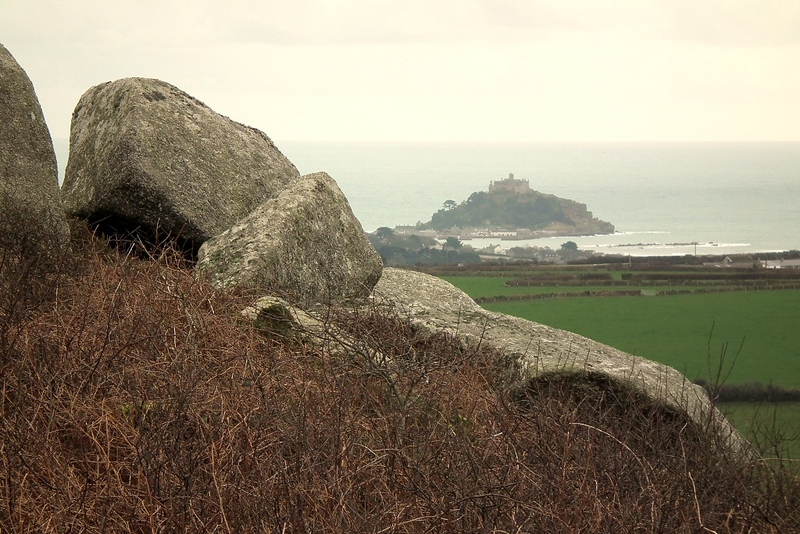 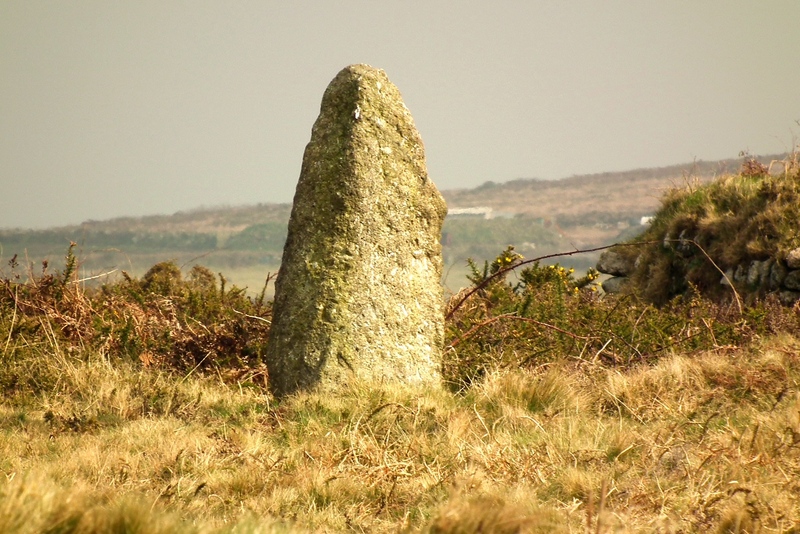 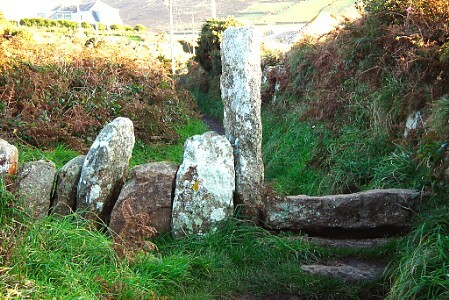 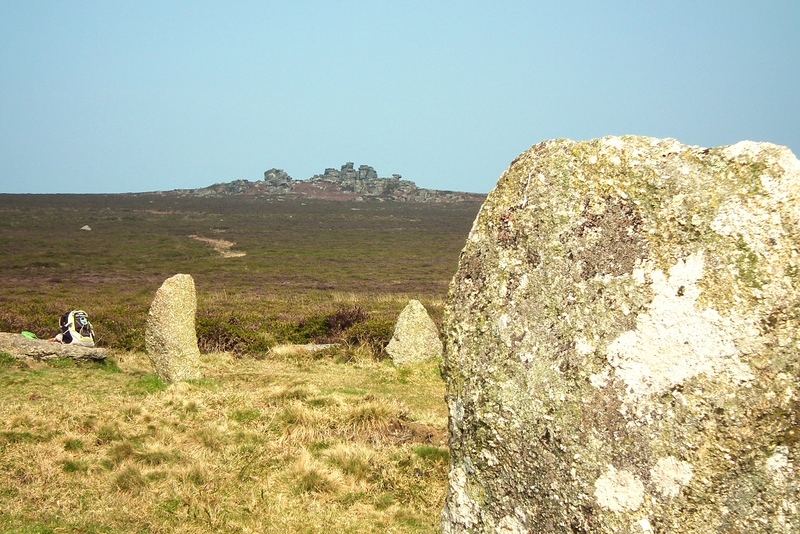 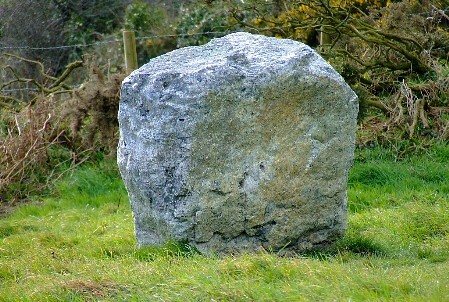 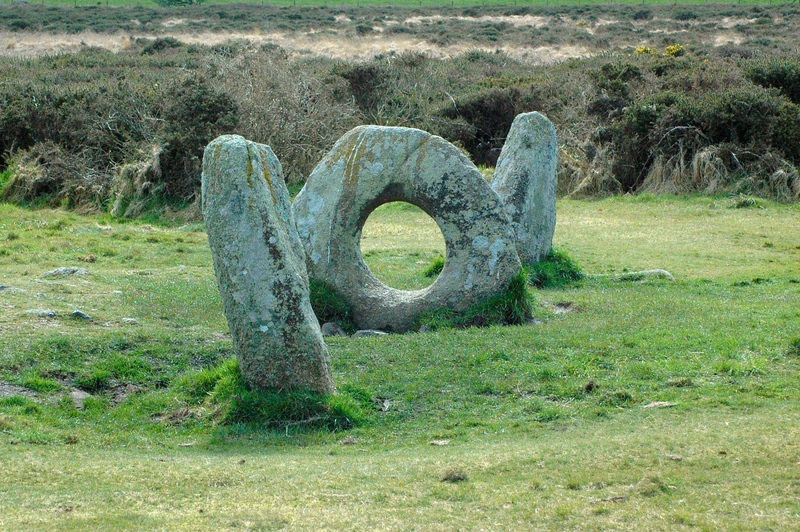 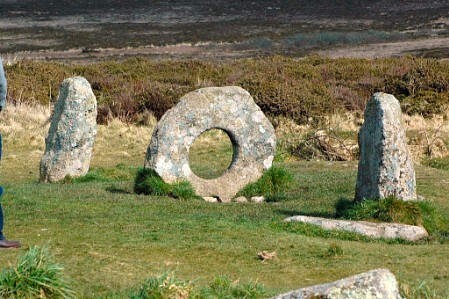 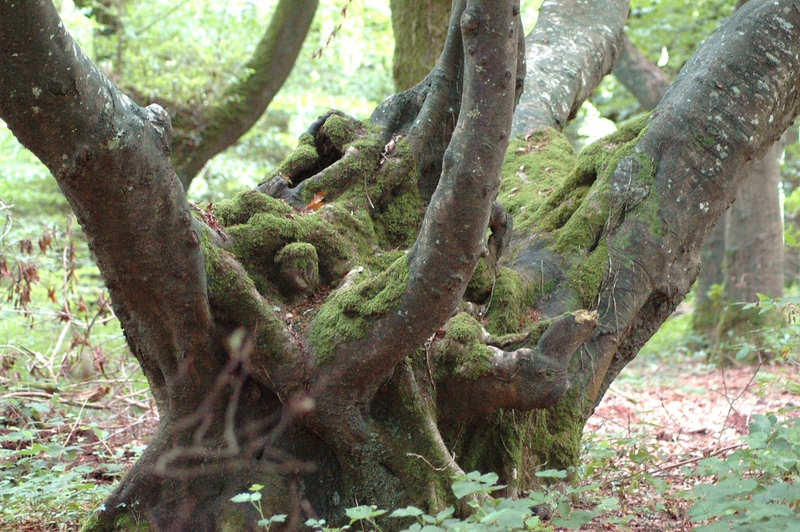 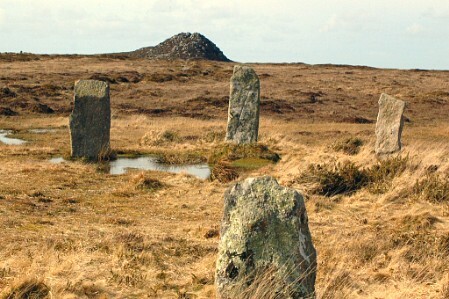 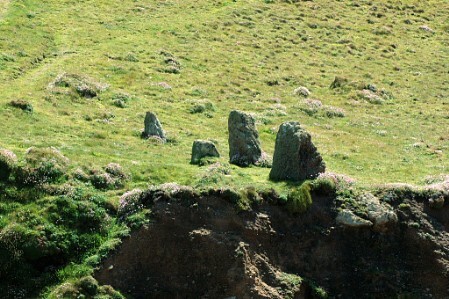 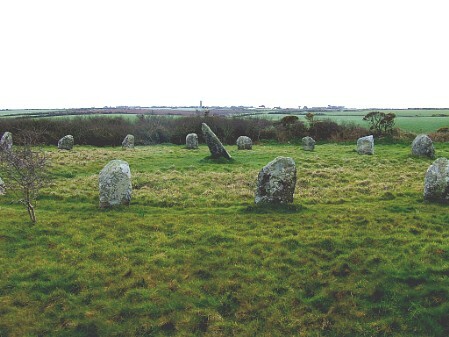 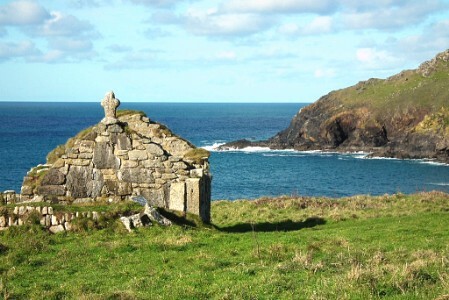 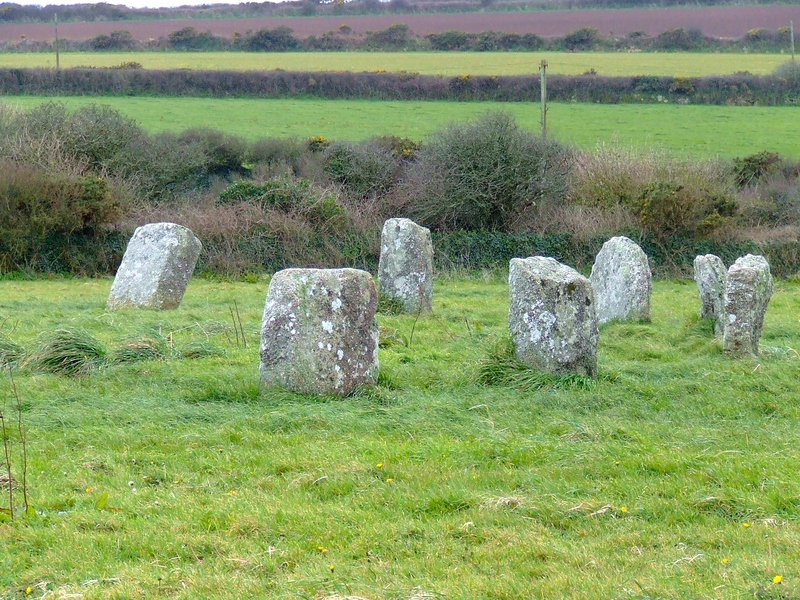 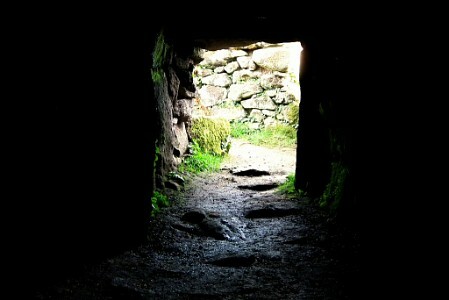 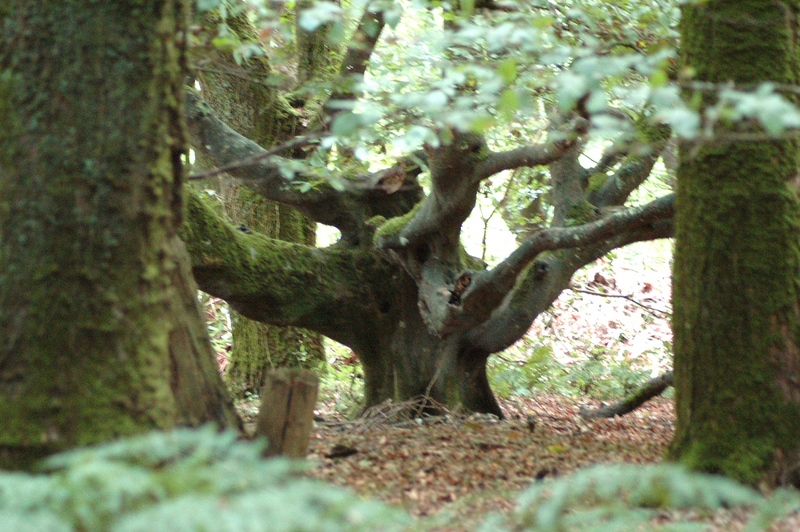 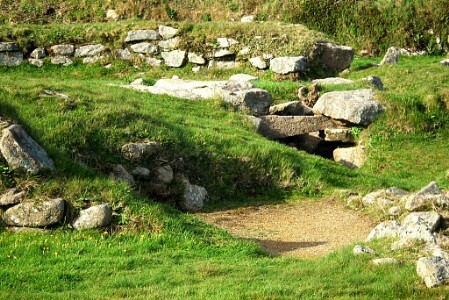 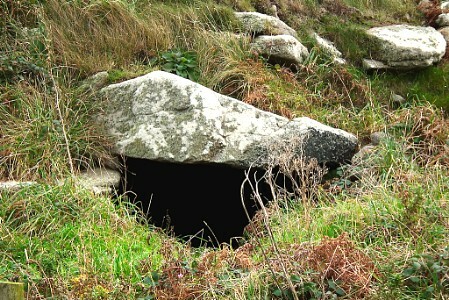 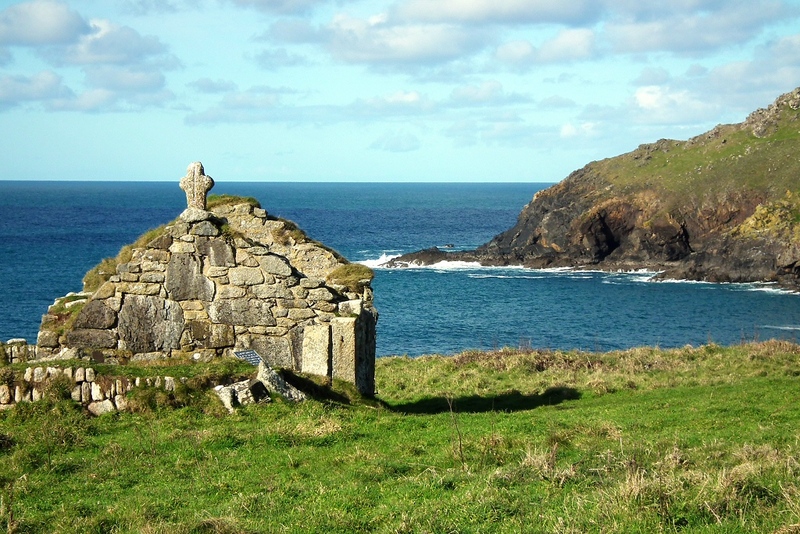 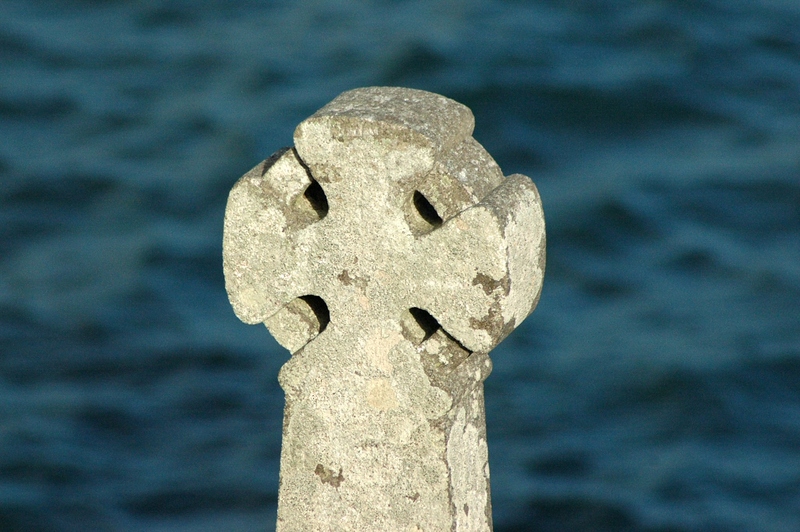 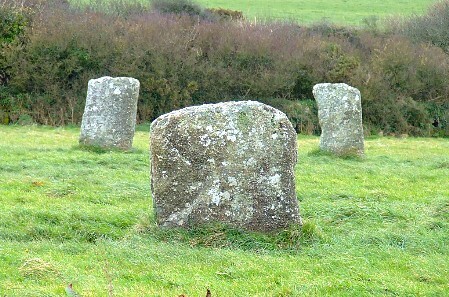 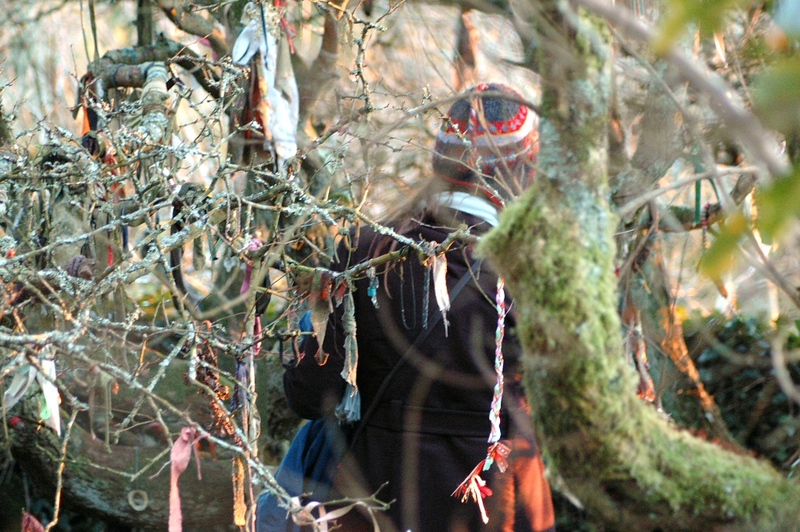 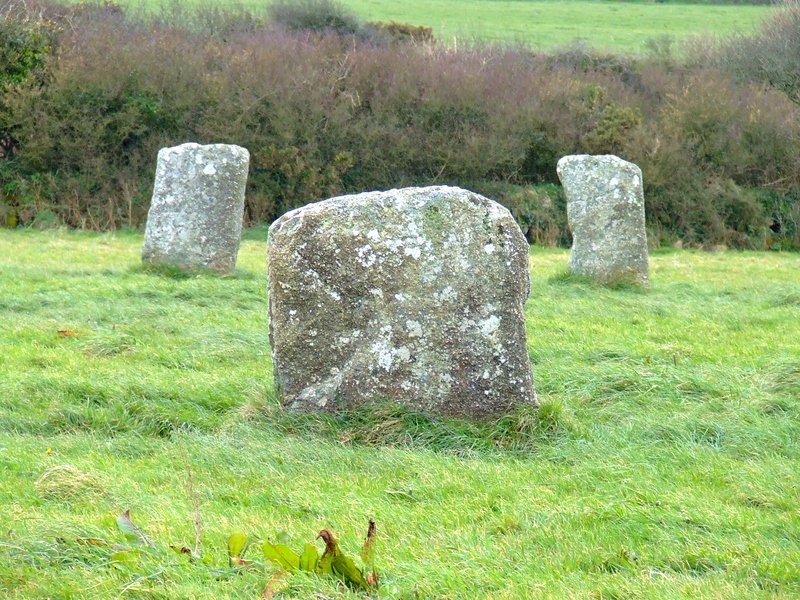 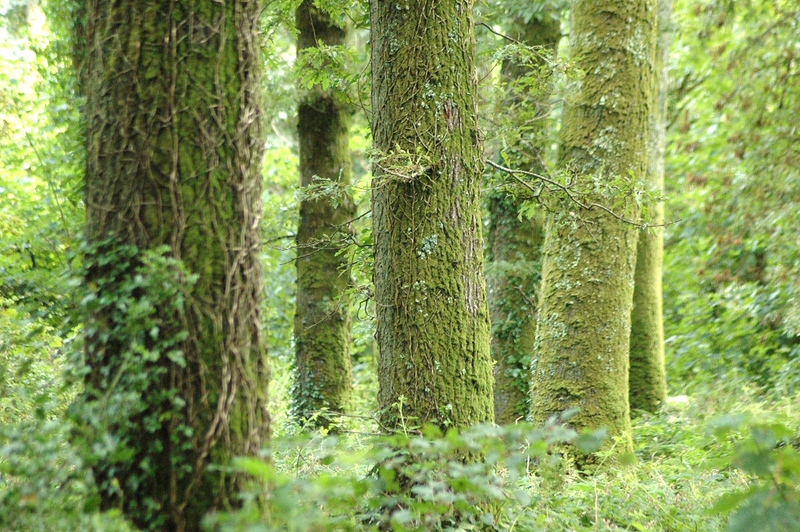 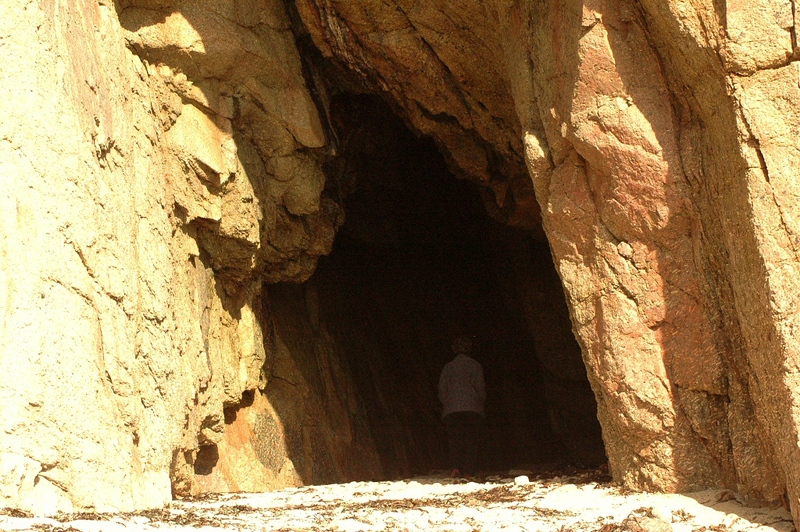 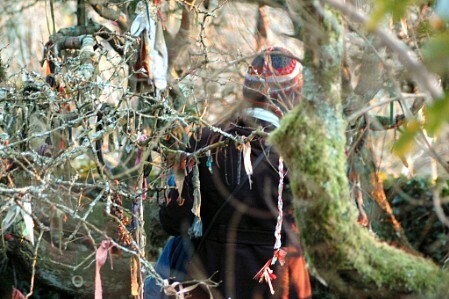 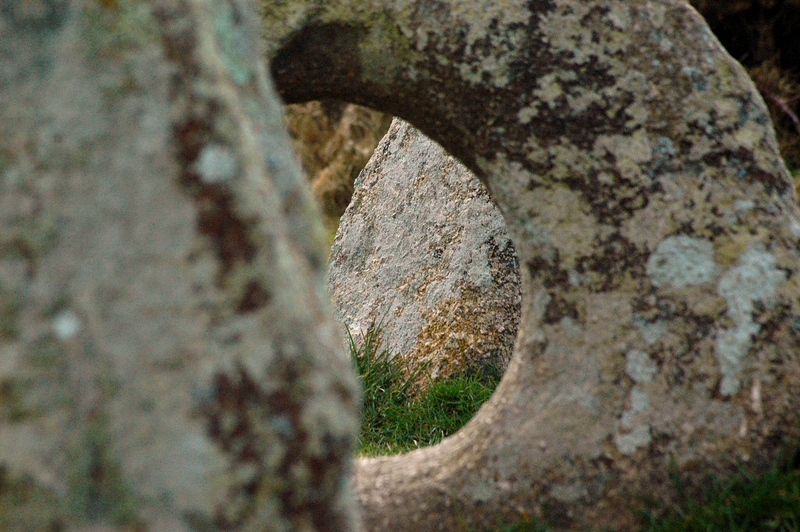 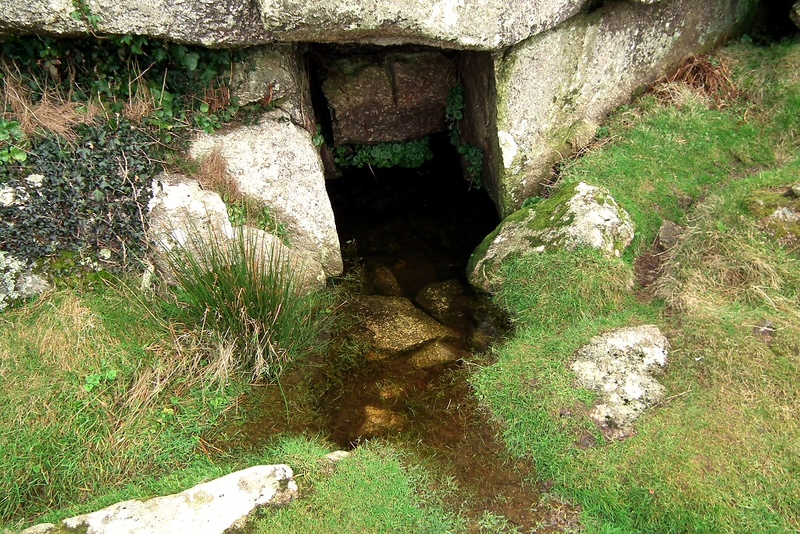 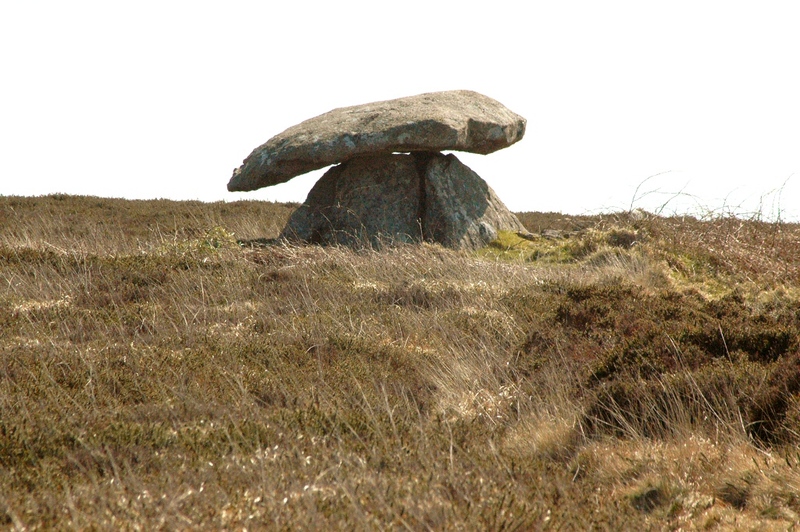 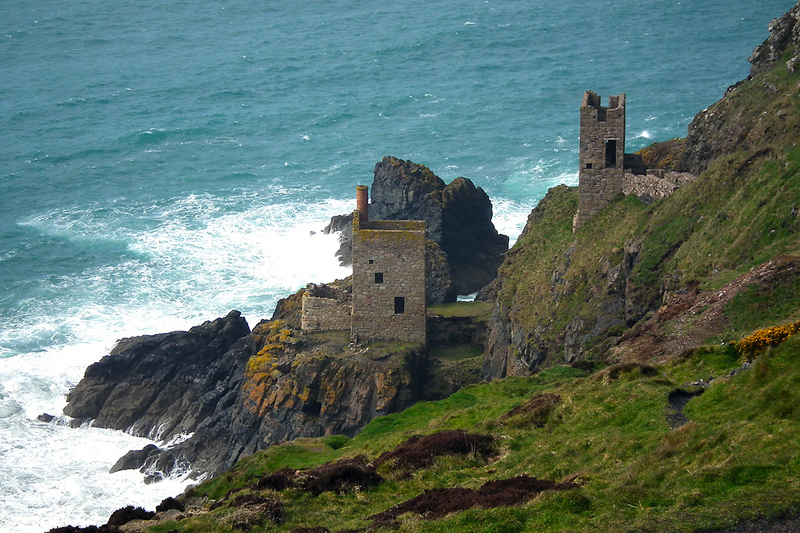 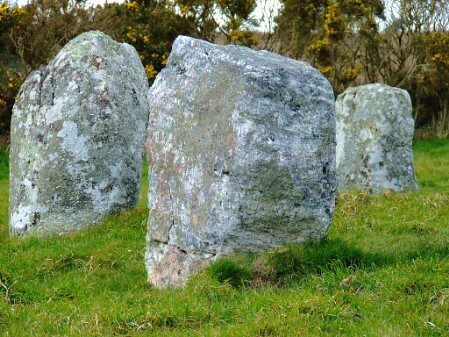 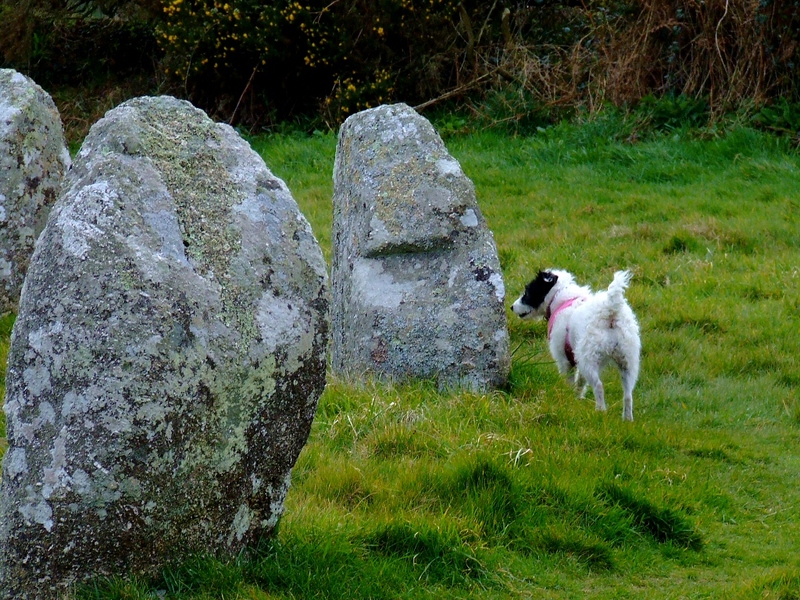 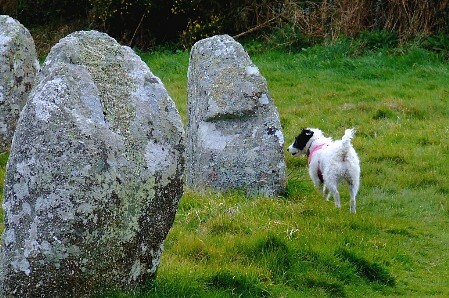 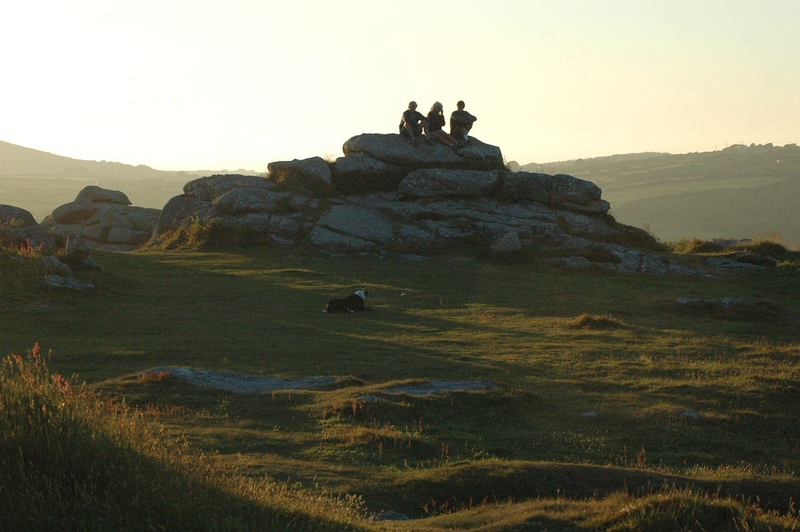 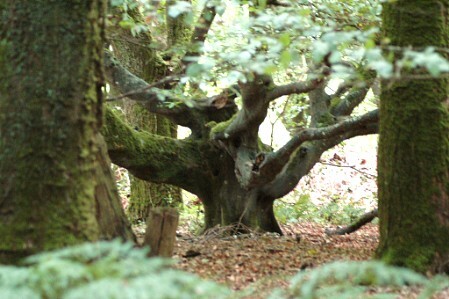 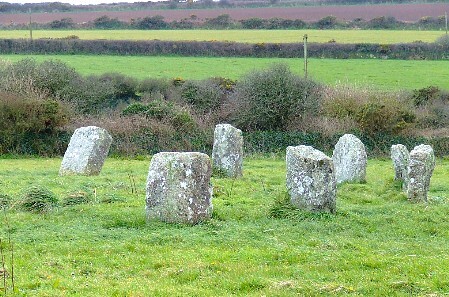 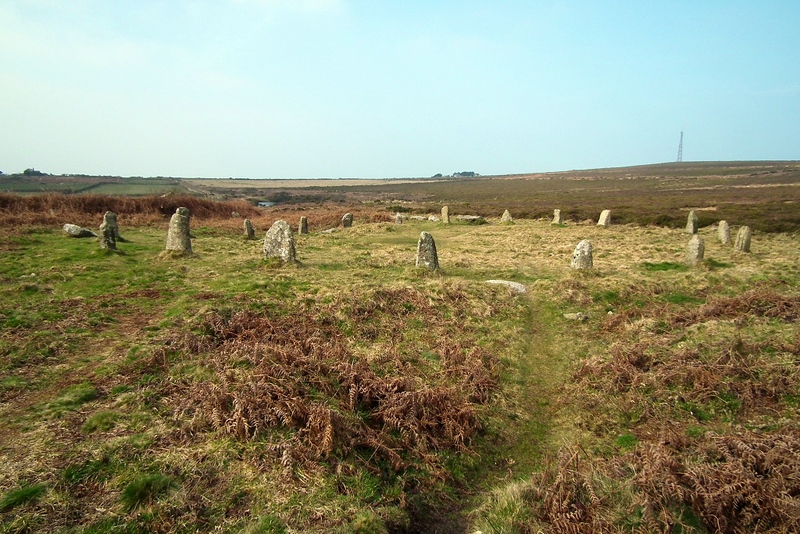 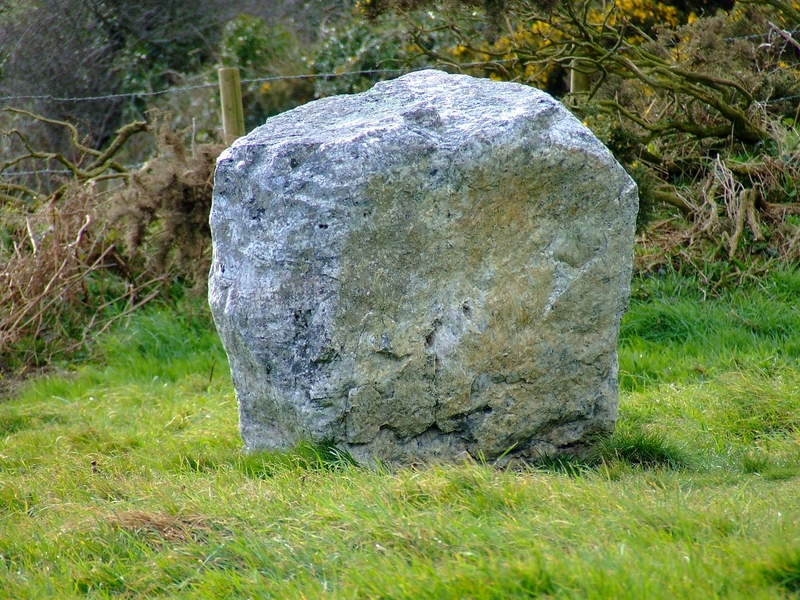 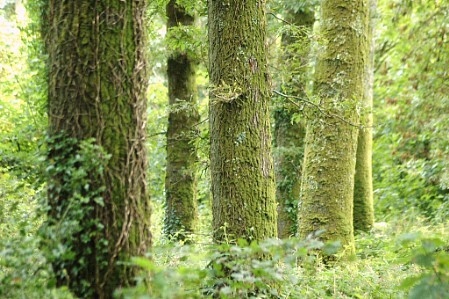 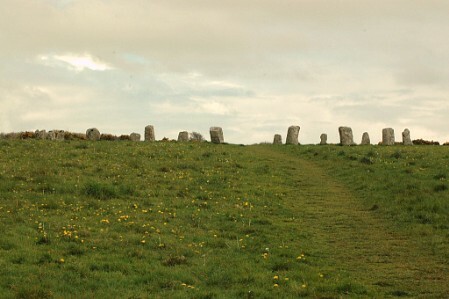 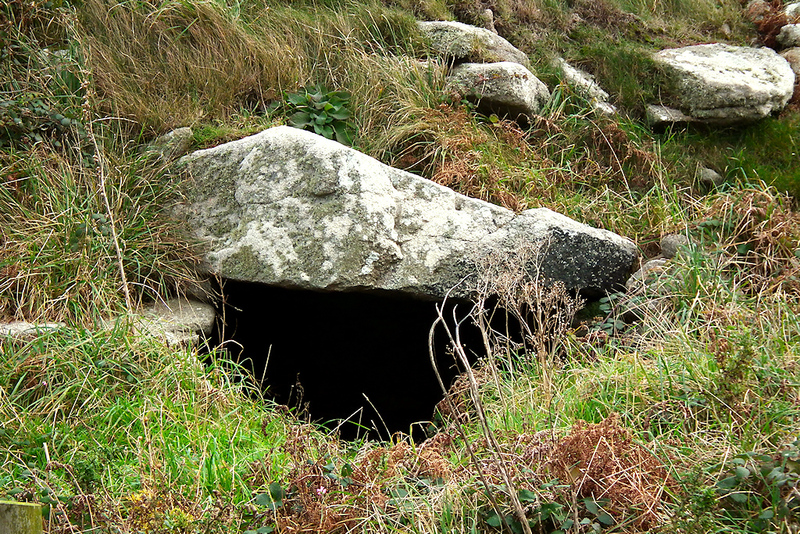 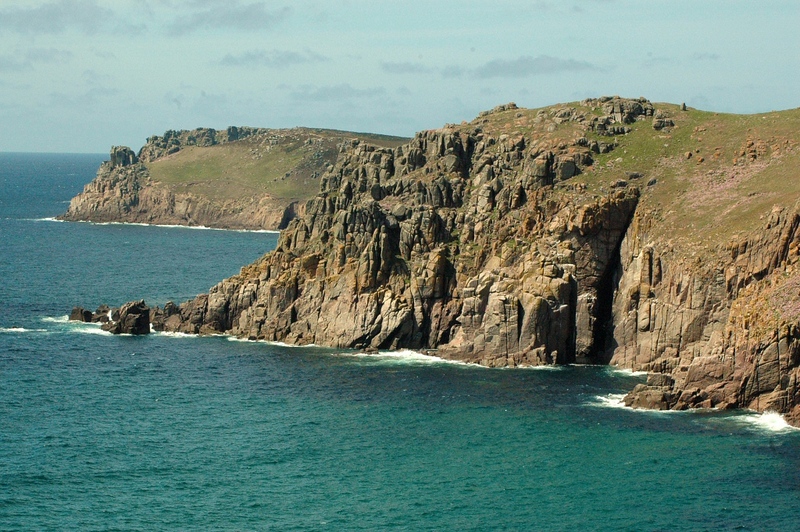 Let's visit some of West Cornwall's many ancient sites. 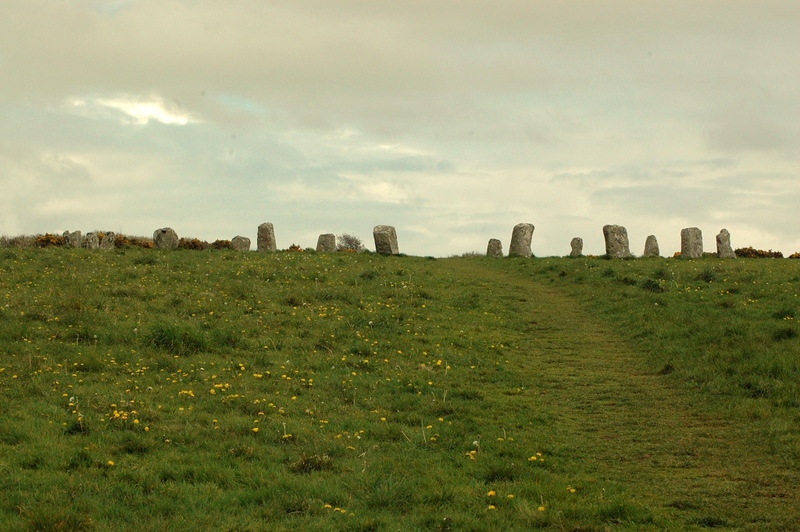 With the Orkney islands, this area has more ancient sites per square mile than anywhere in Britain - both areas are at the extremes of Britain. One reason why Penwith has so many ancient sites is that, 4-5,000 years ago, the Irish Sea was the centre of activity in Britain and Ireland. 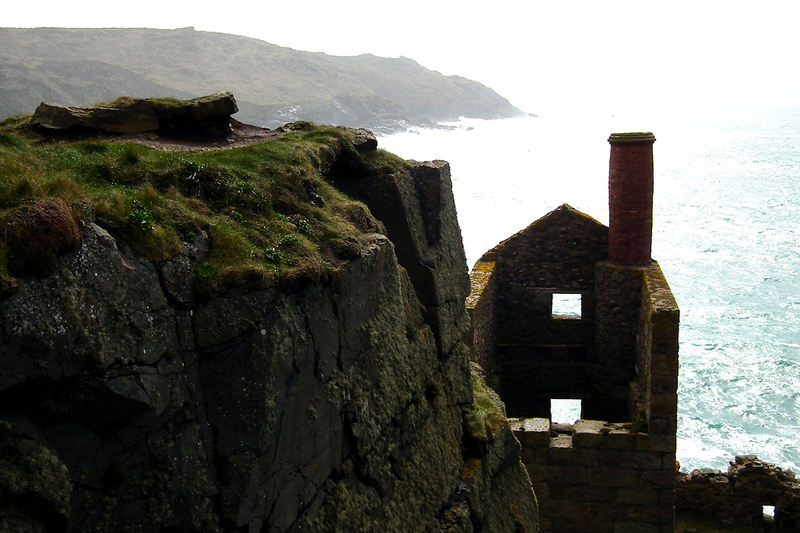 Later, about 3,800-1,500 years ago, Penwith was a major tin-mining area, one of Britain's most prosperous regions at the time. 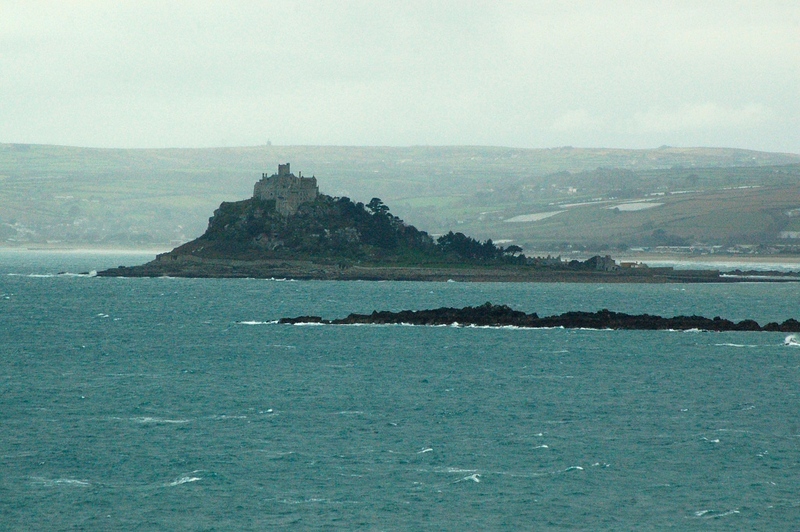 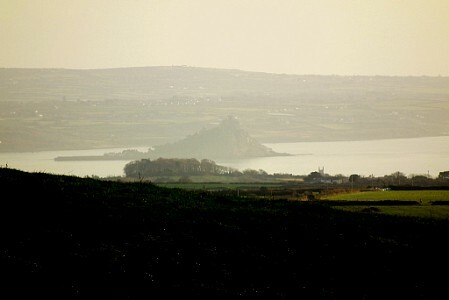 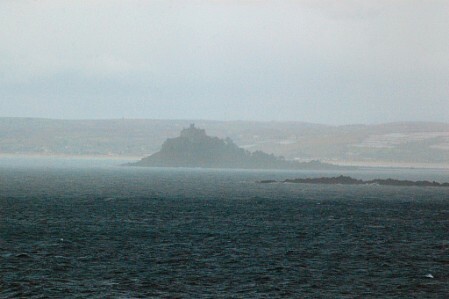 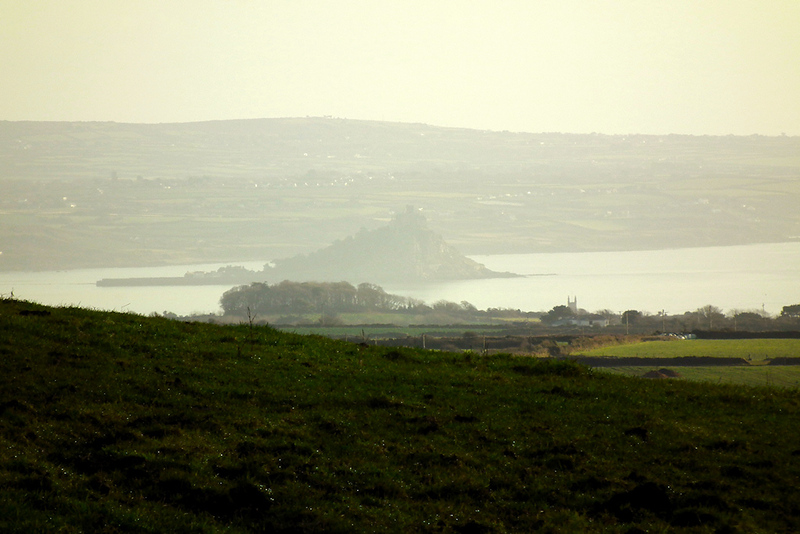 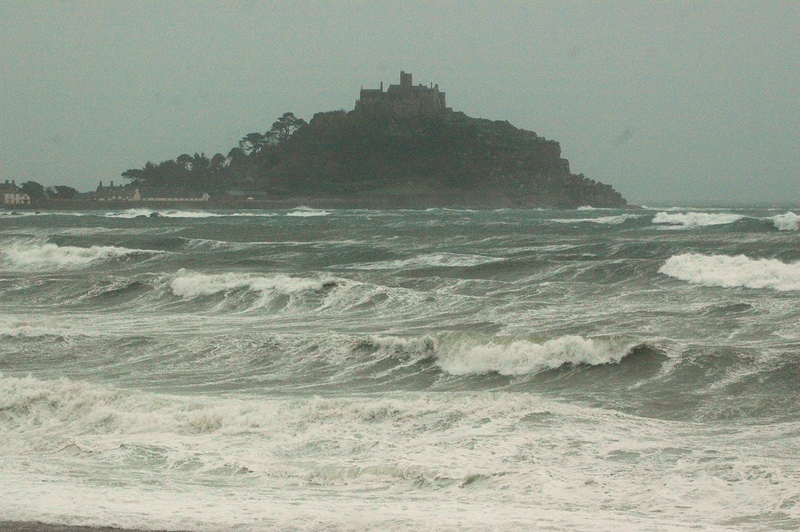 Phoenicians, Greeks and Romans bought Cornish tin, and St Michael's Mount was the main trading place. 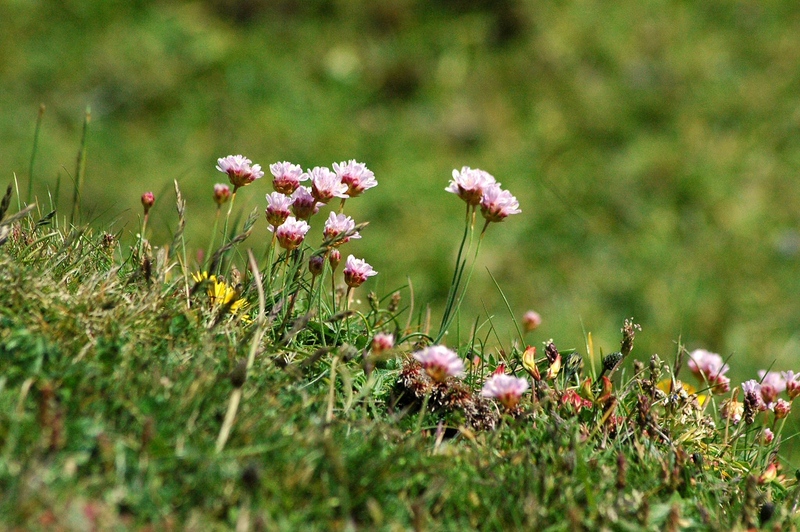 back into the madding crowd! 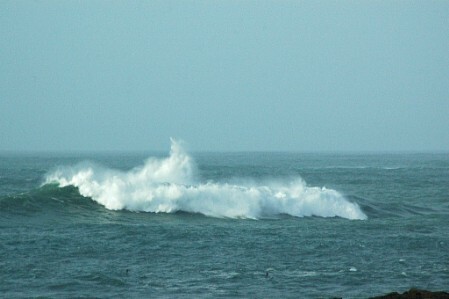 © All photos are copyright by Palden Jenkins, 2009-2013. 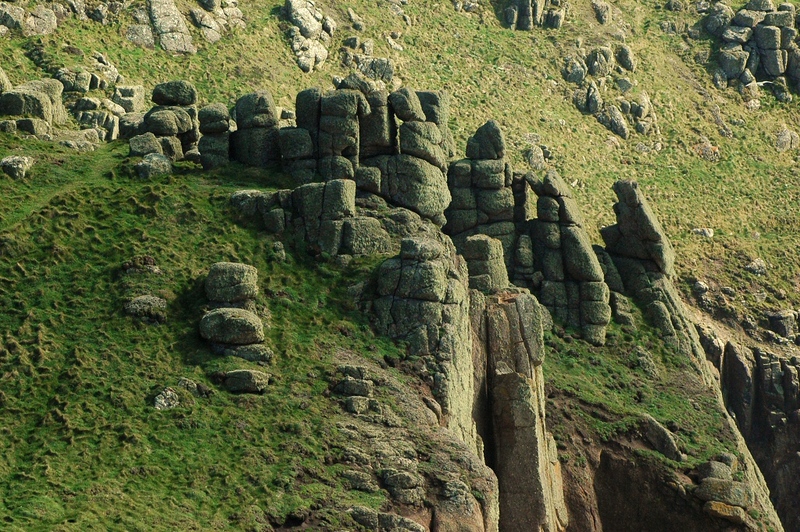 Use in any way, online or in print, requires permission.